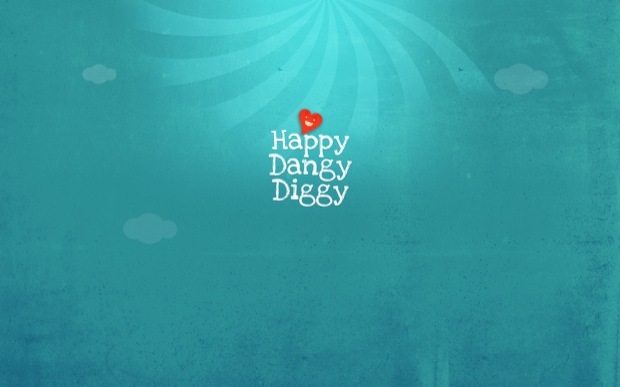 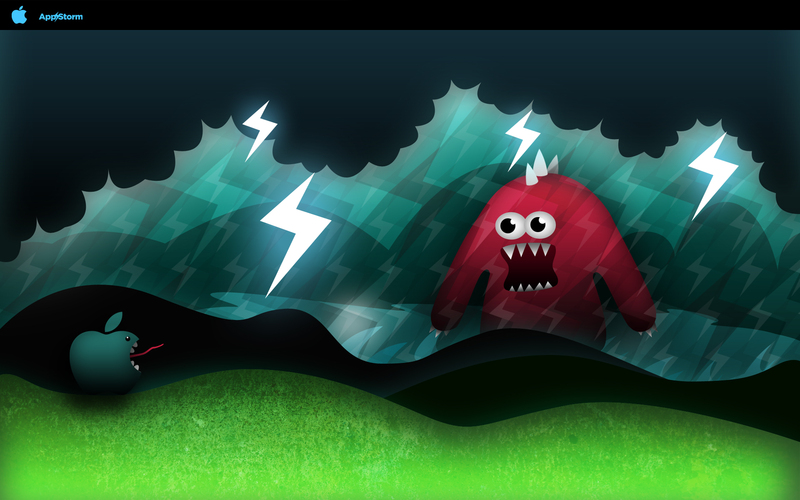 Another huge thank you to everyone who took the time to enter our desktop wallpaper competition. 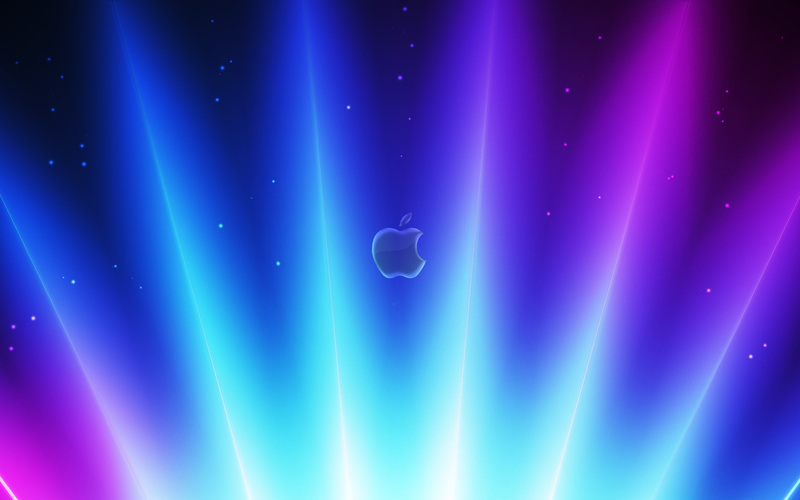 We’ve already announced the winners, and today we’re making all the other entries available for use on your desktop. 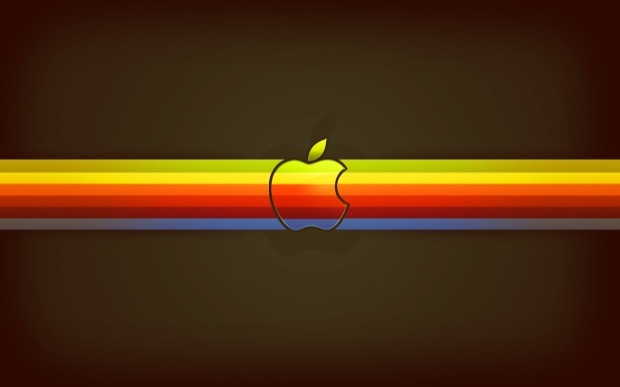 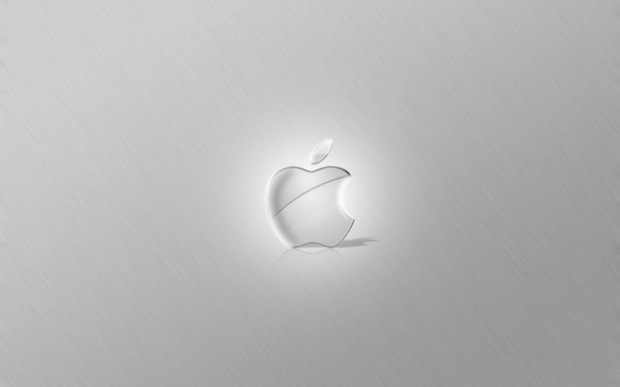 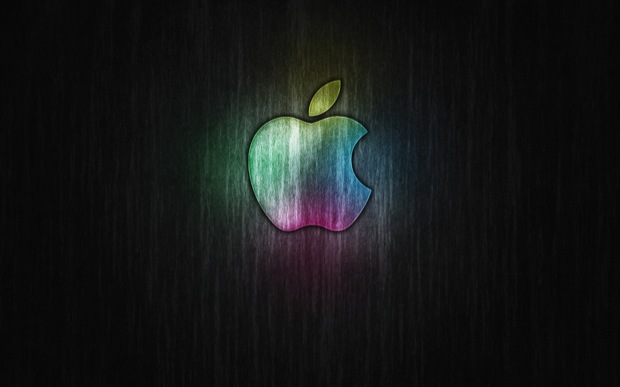 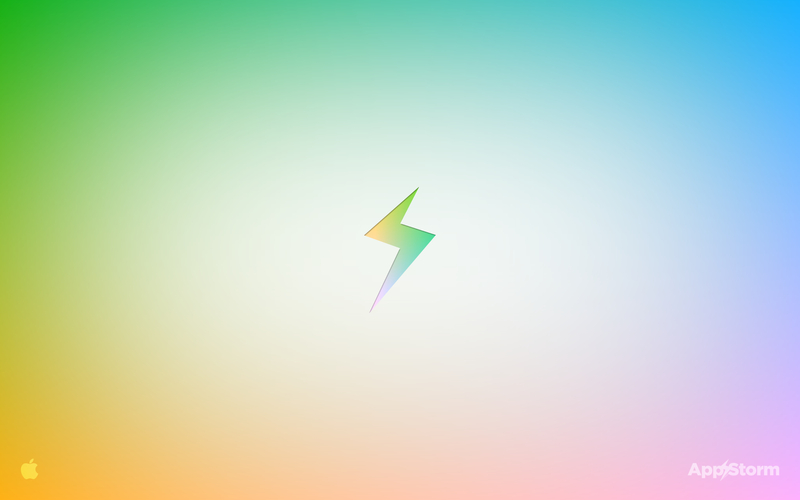 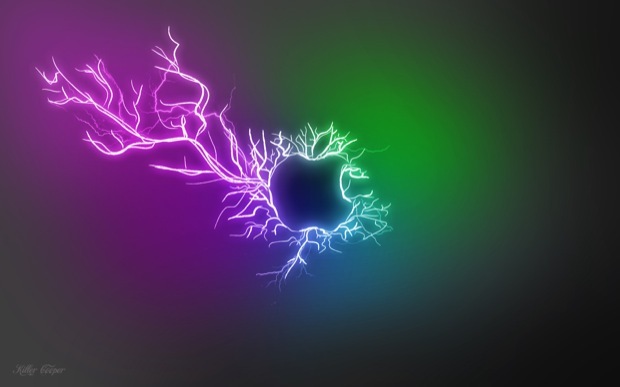 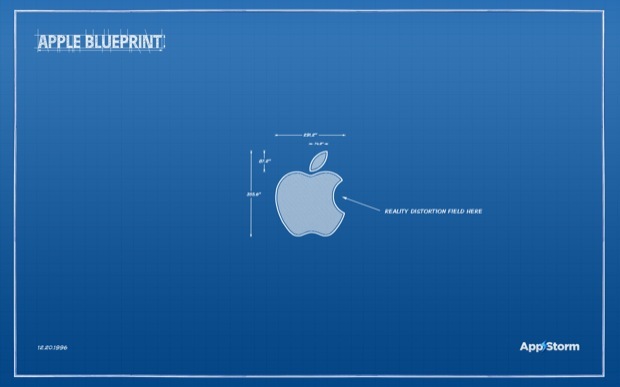 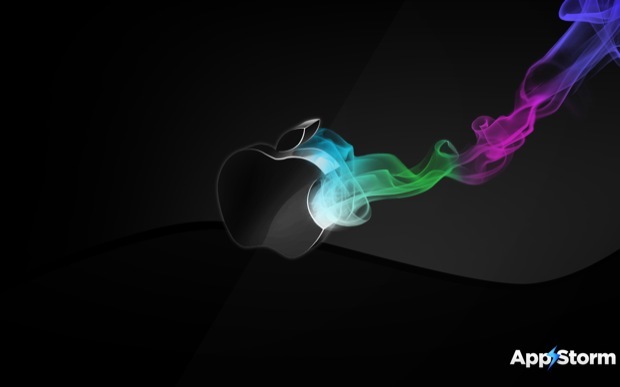 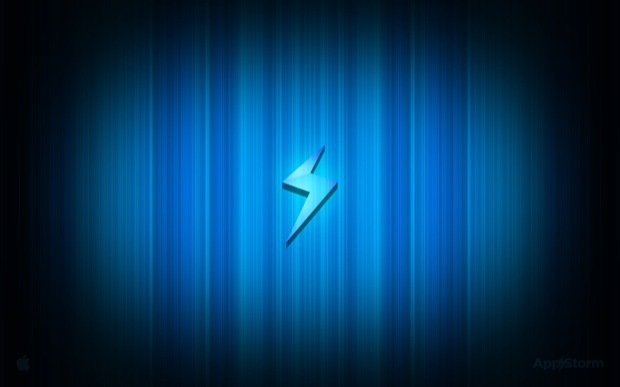 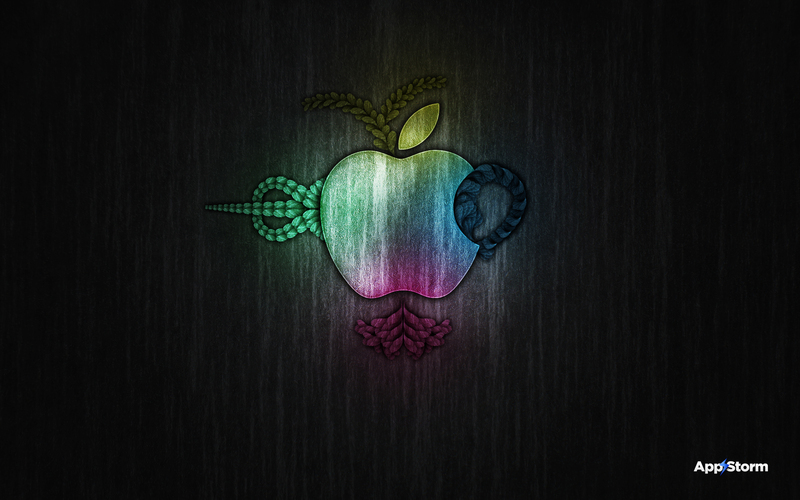 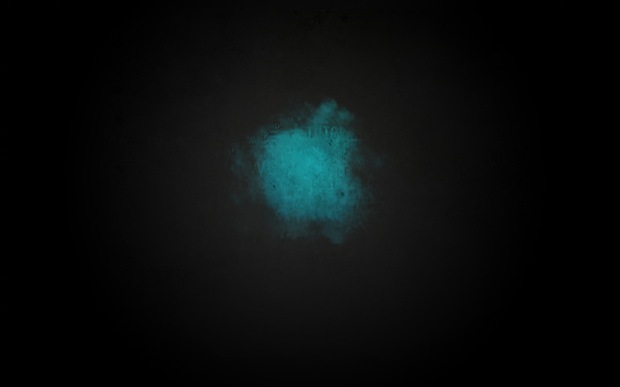 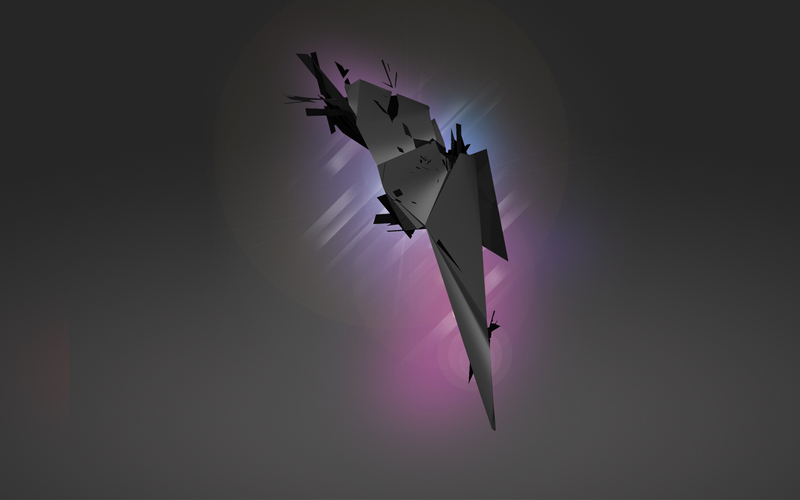 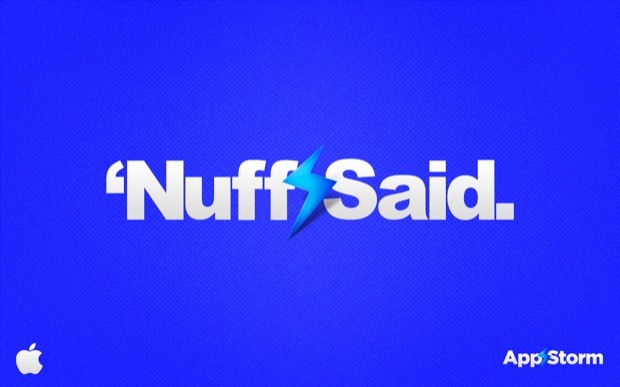 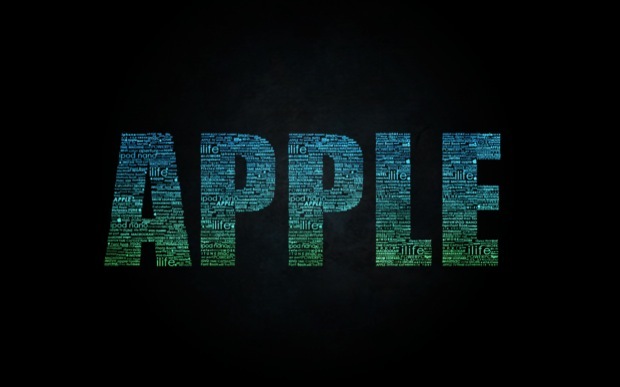 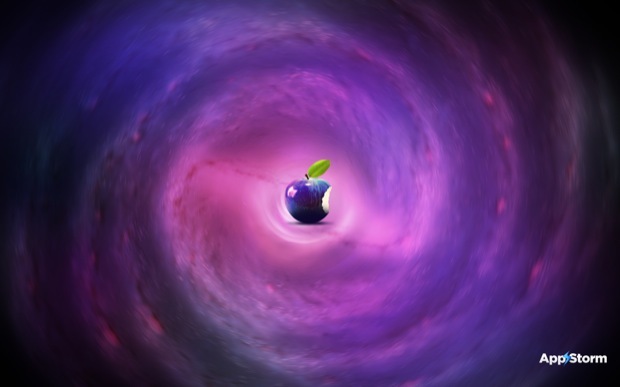 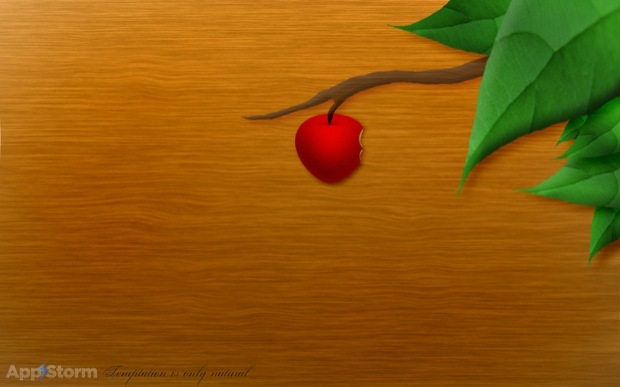 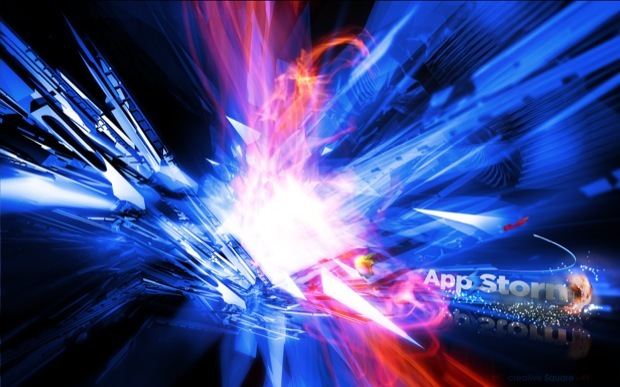 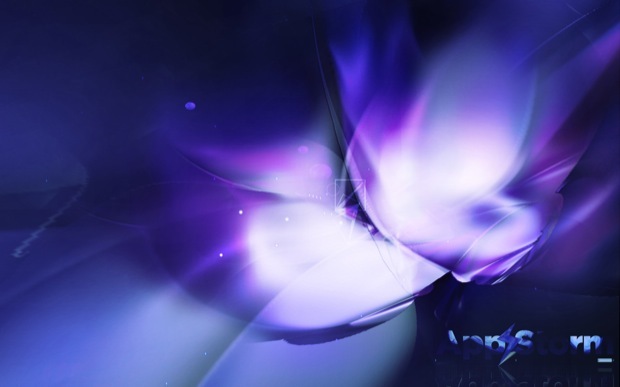 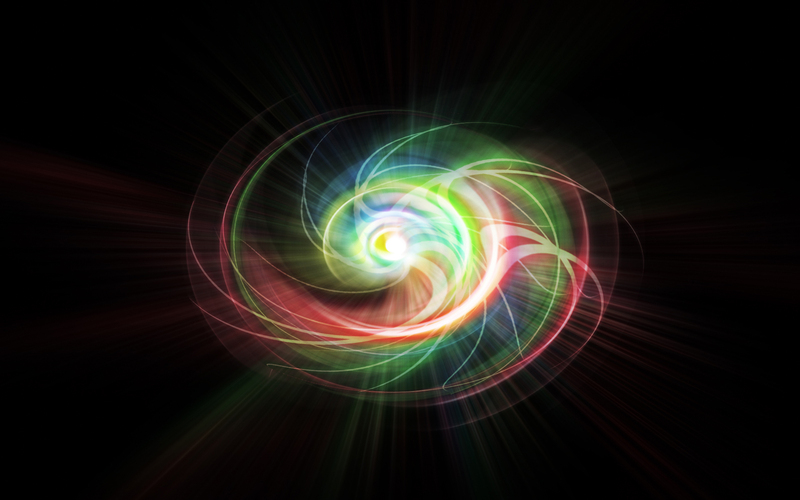 Just over 160 of the best wallpapers are rounded up here. 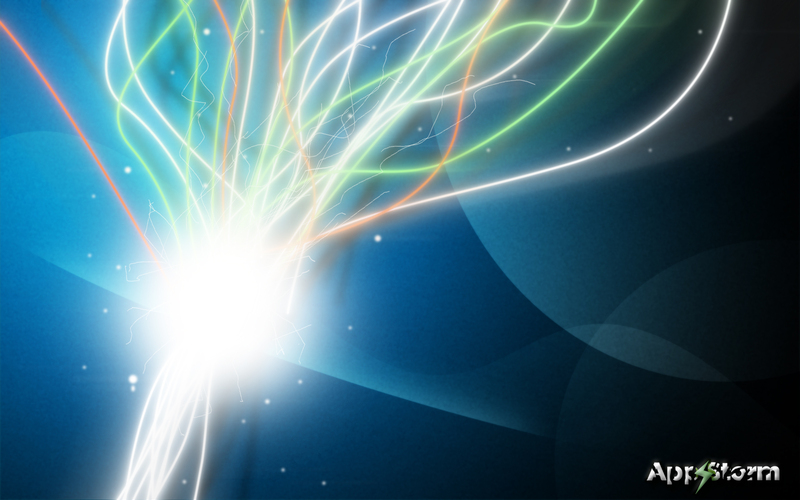 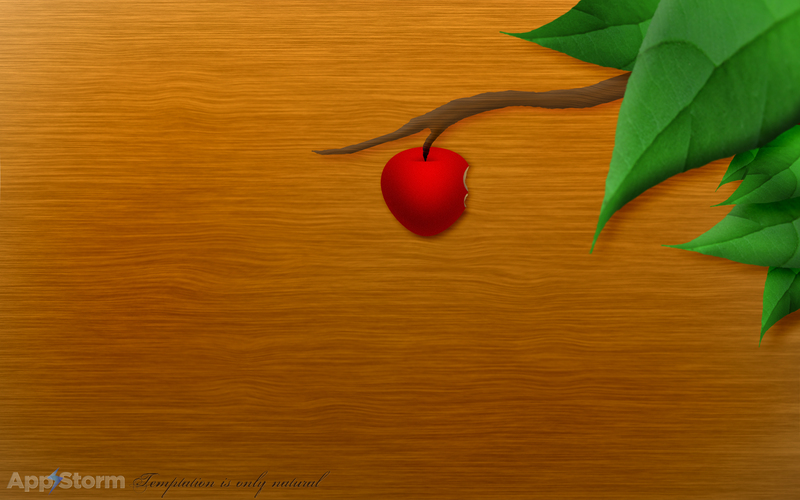 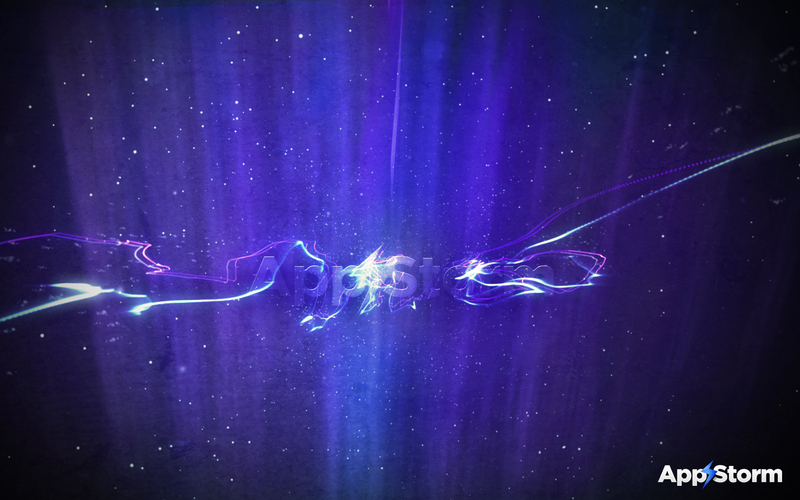 You can click on any image to download the full-size version (each wallpaper is at least 1920x1200px in size). 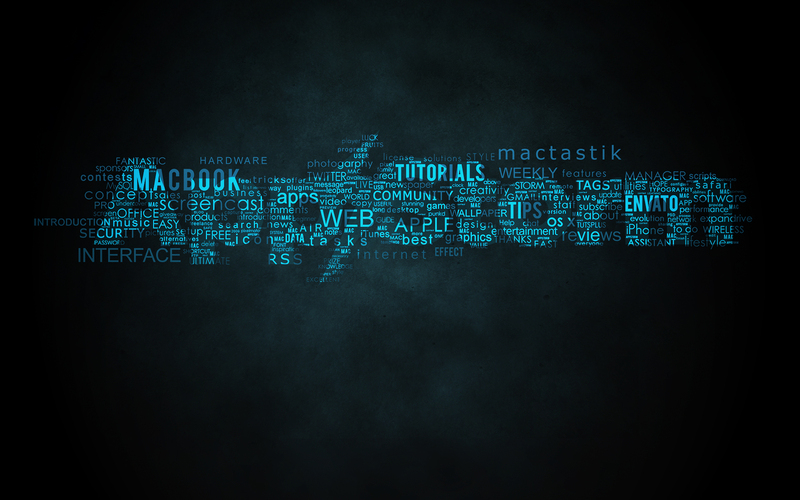 Entries are also available on Flickr. 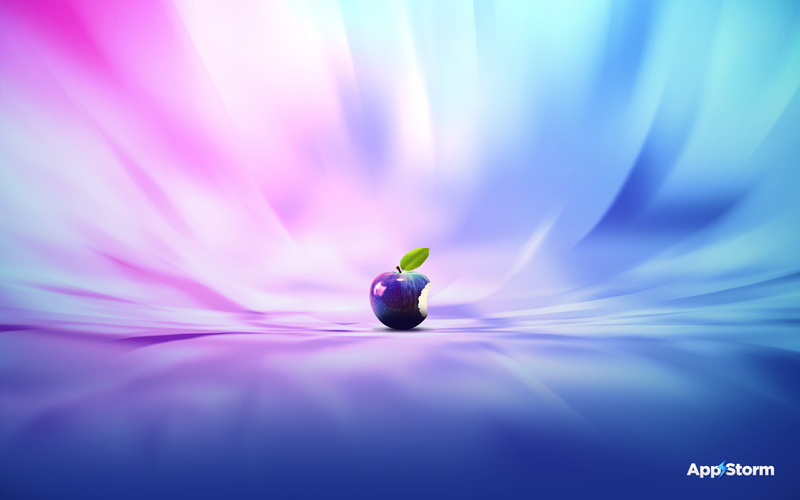 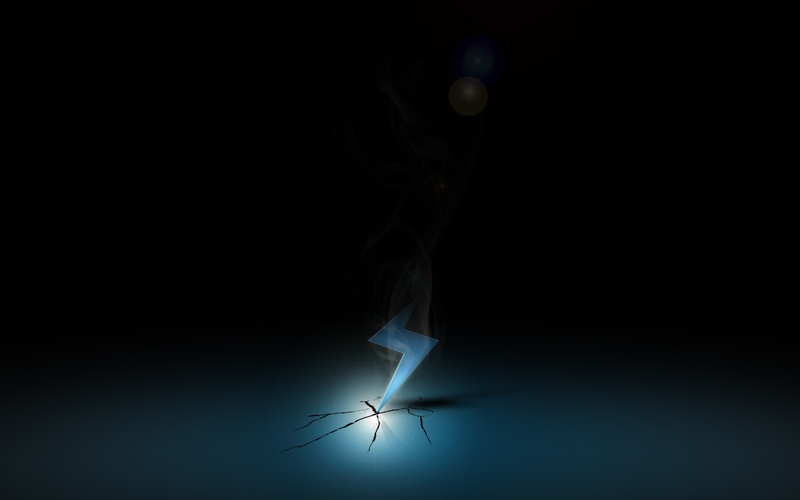 I hope you enjoy the selection of stunning wallpapers. 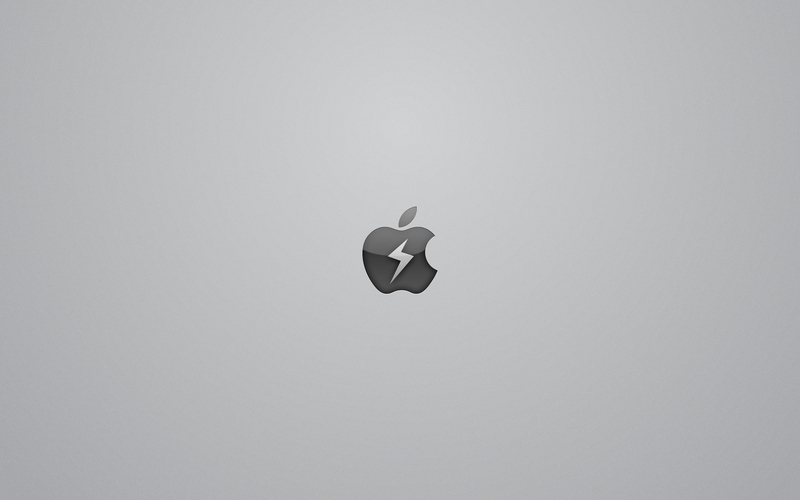 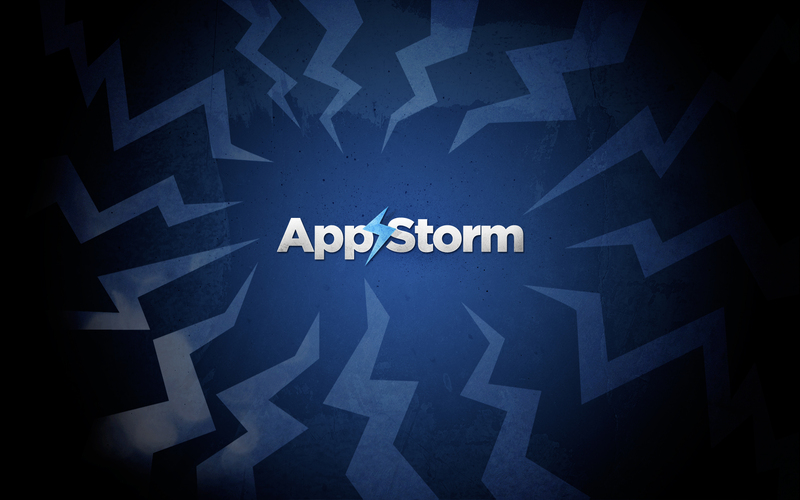 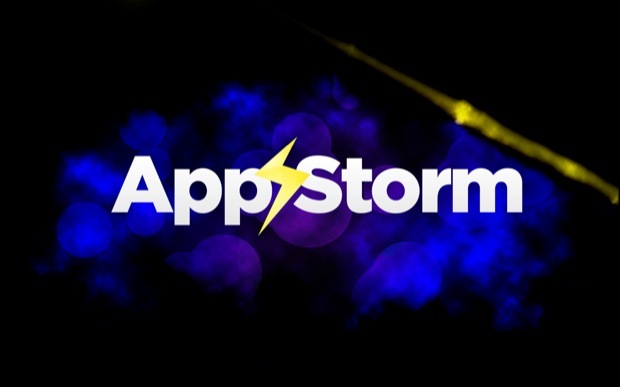 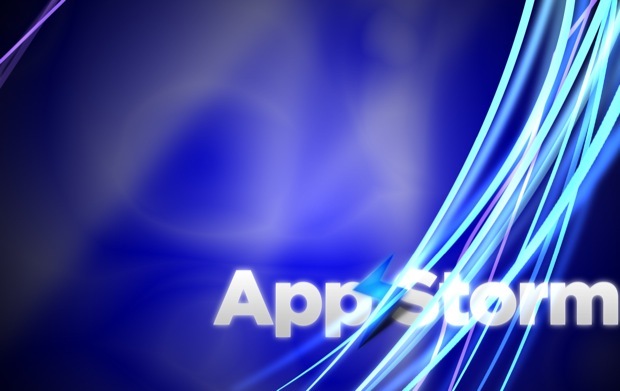 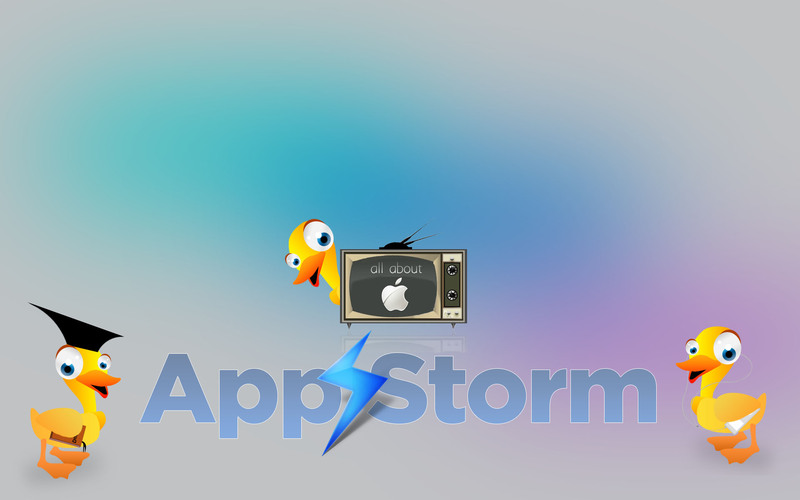 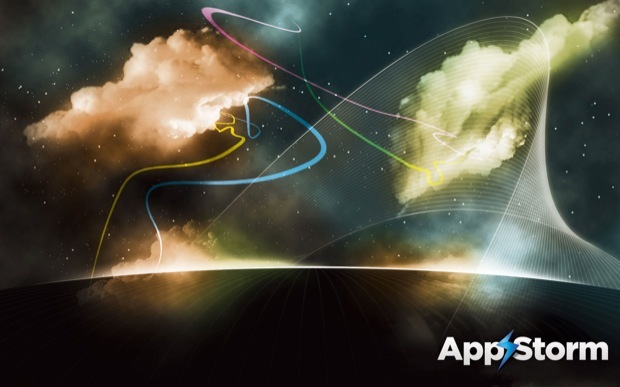 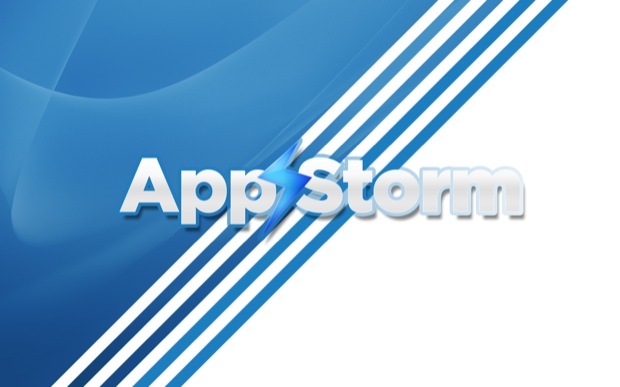 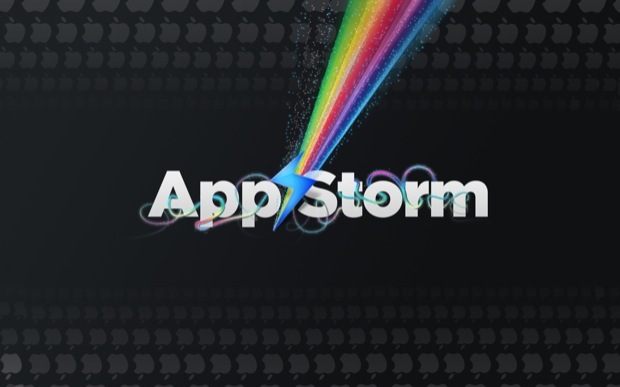 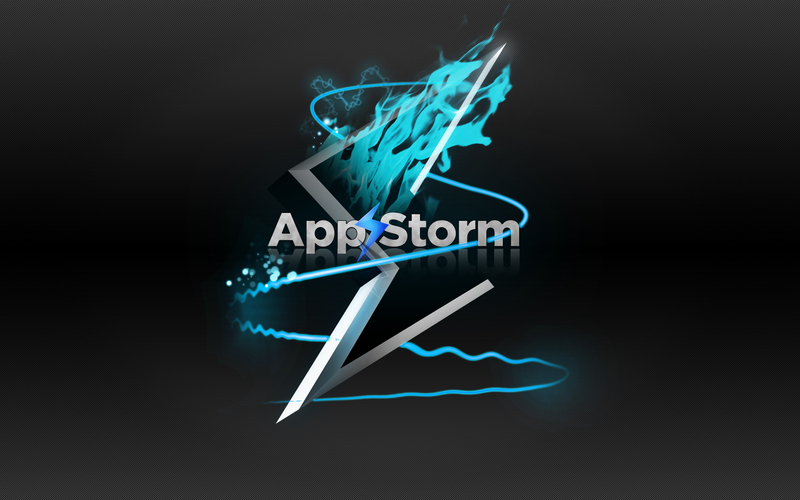 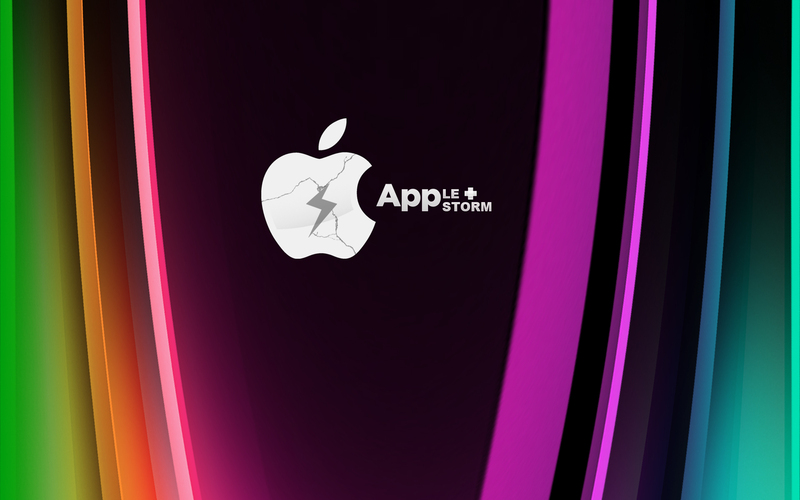 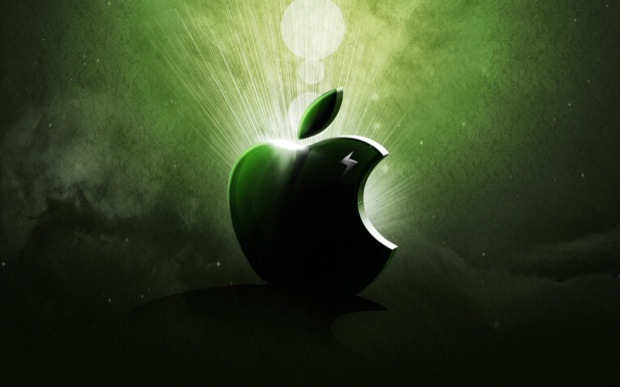 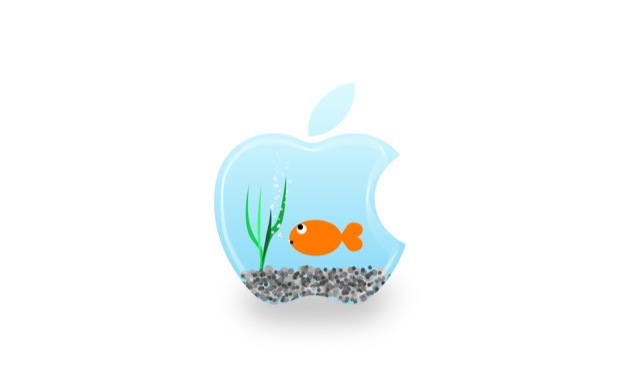 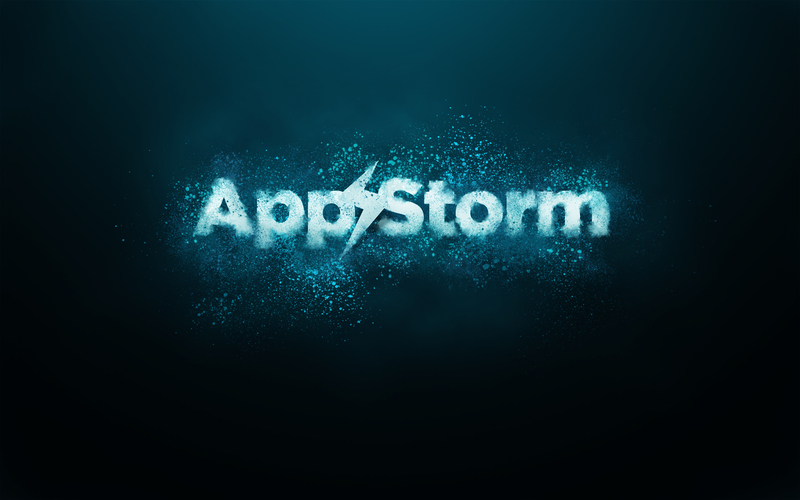 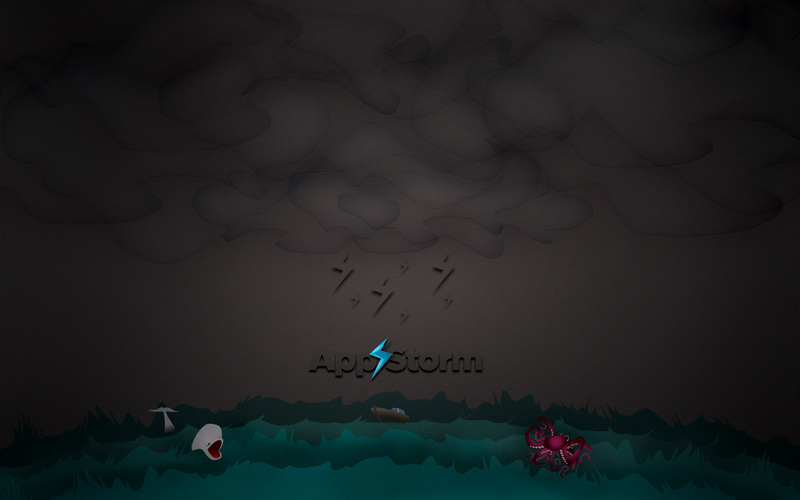 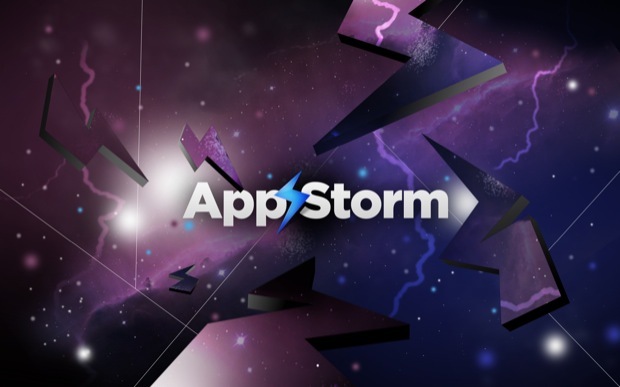 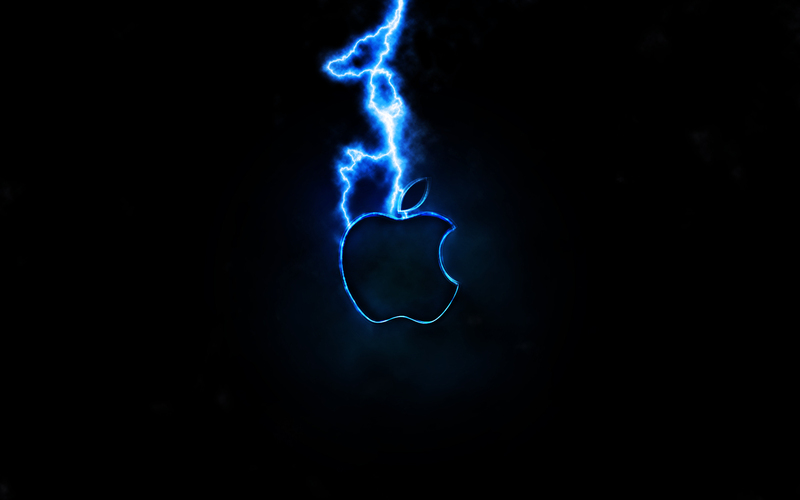 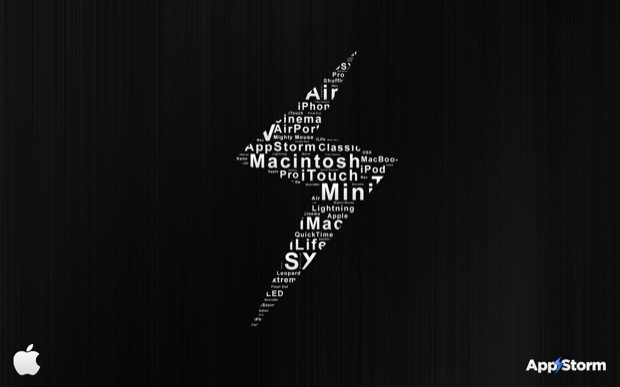 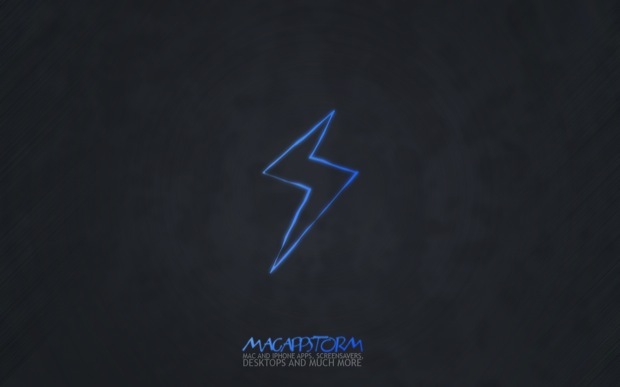 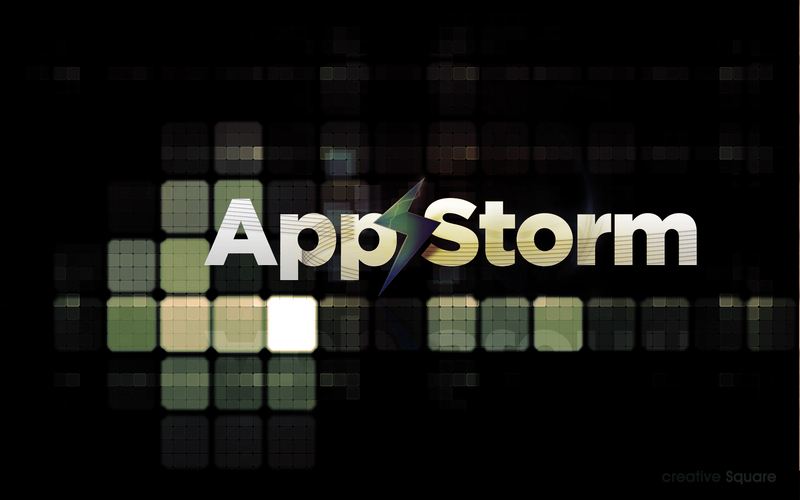 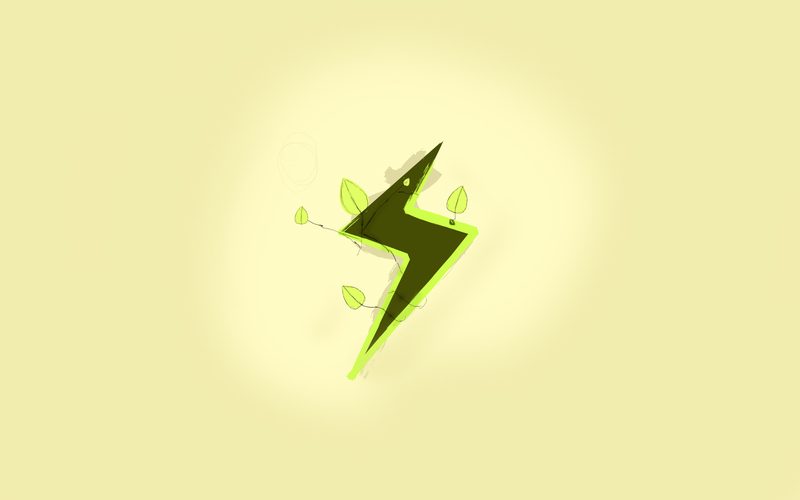 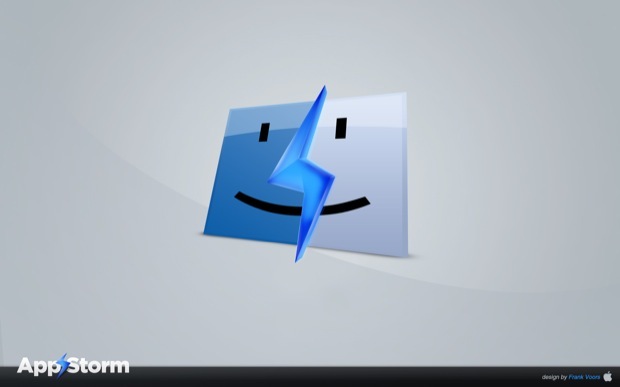 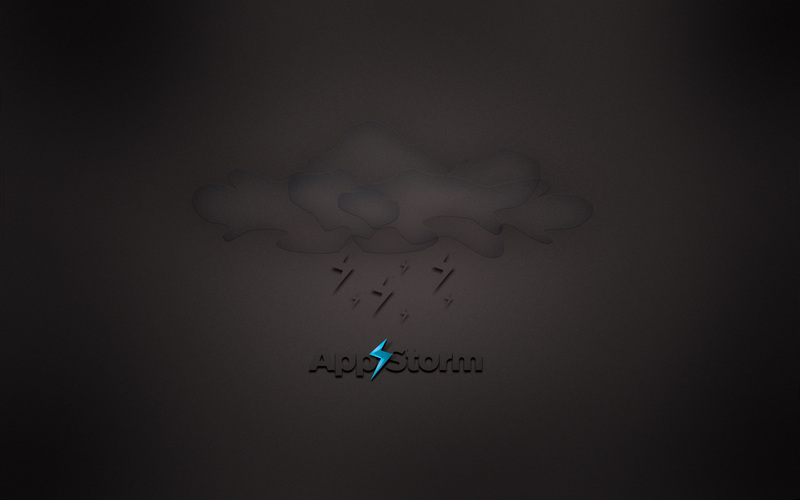 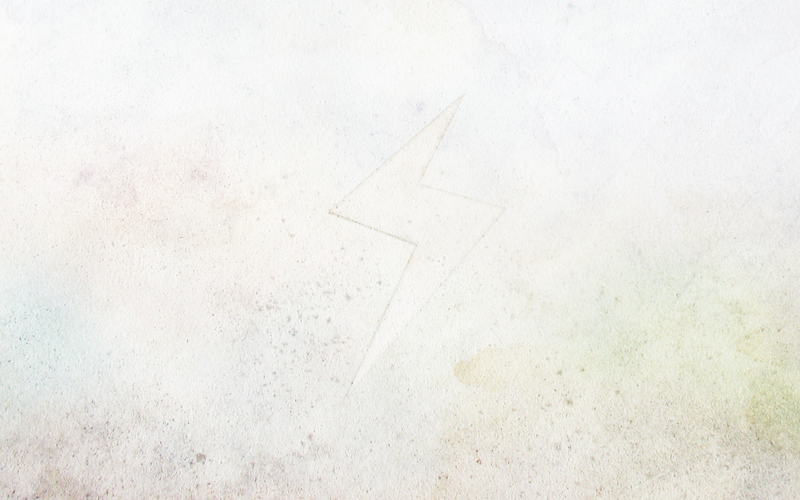 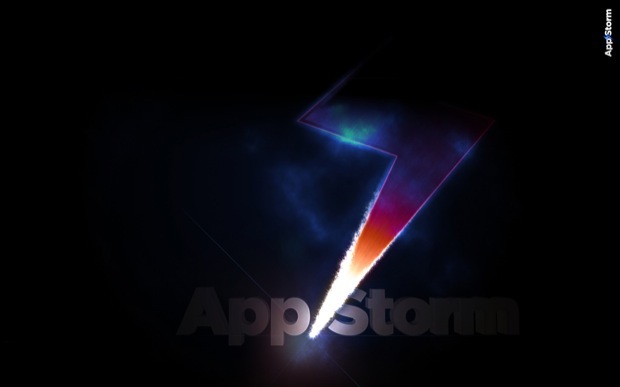 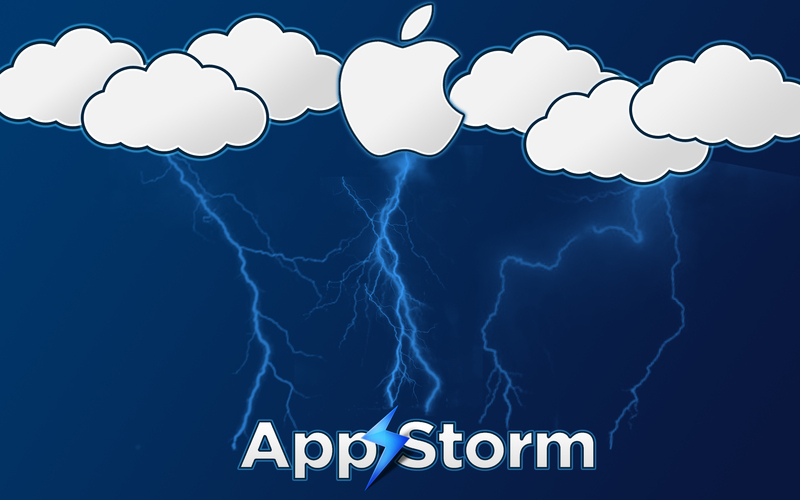 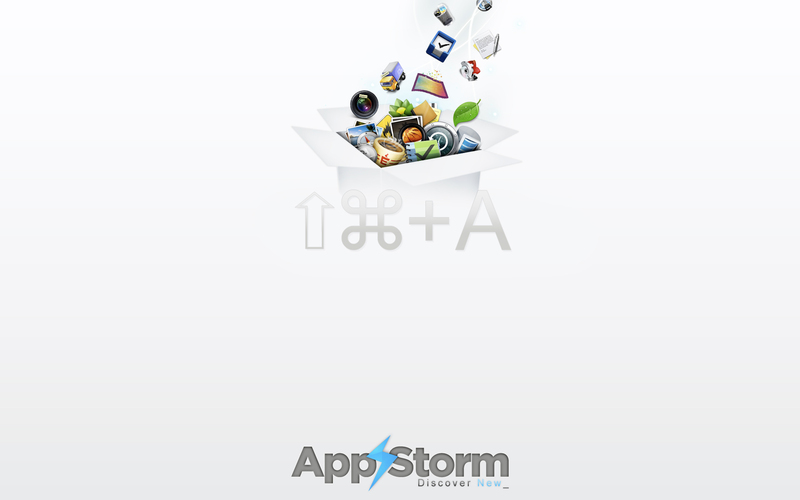 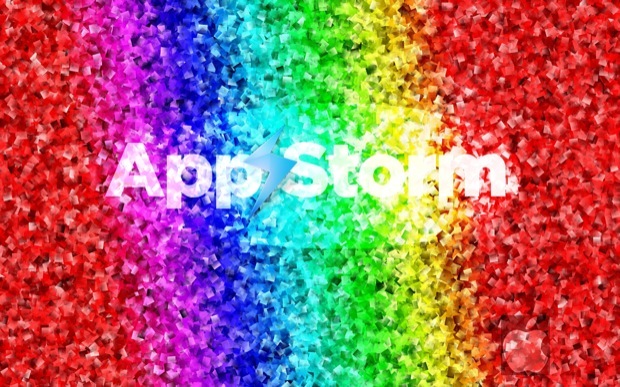 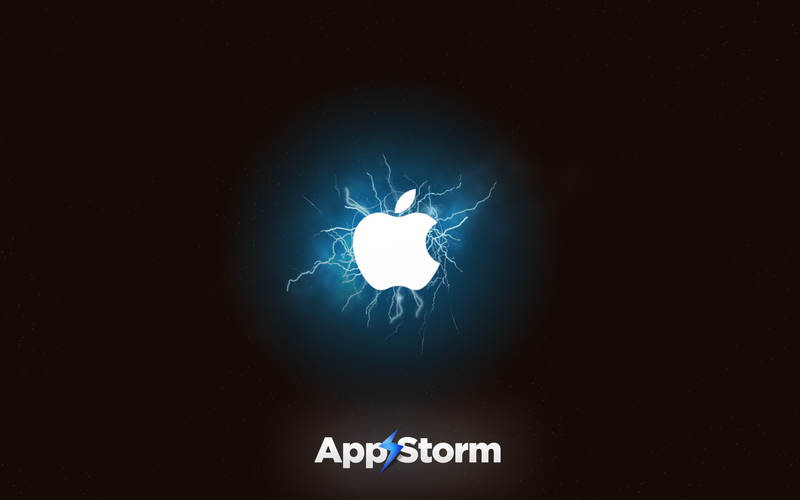 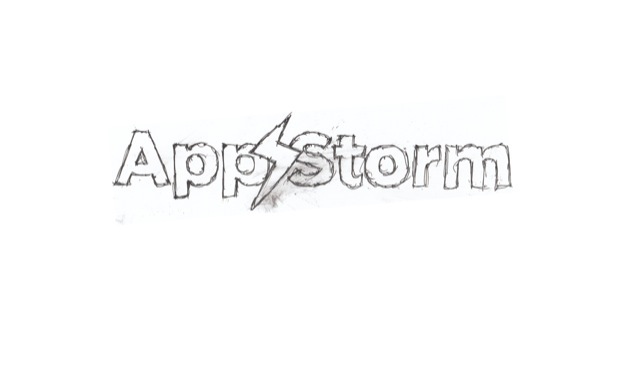 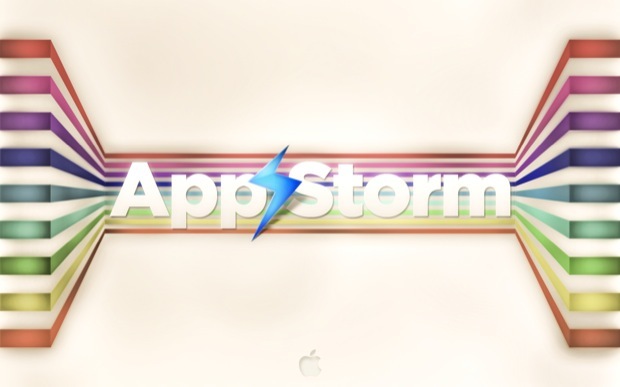 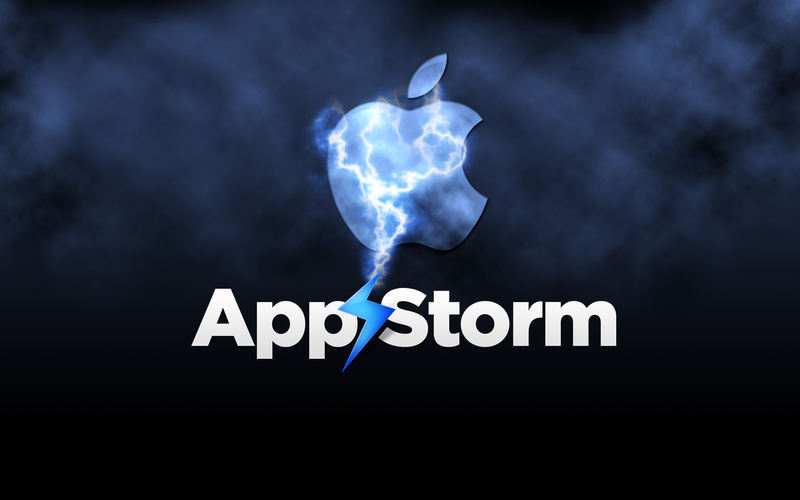 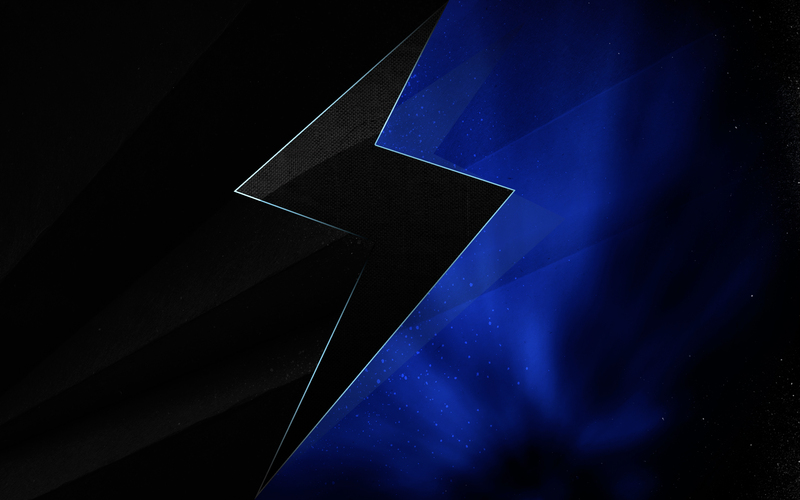 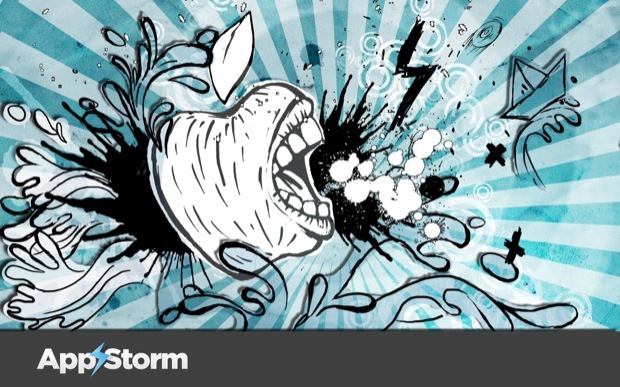 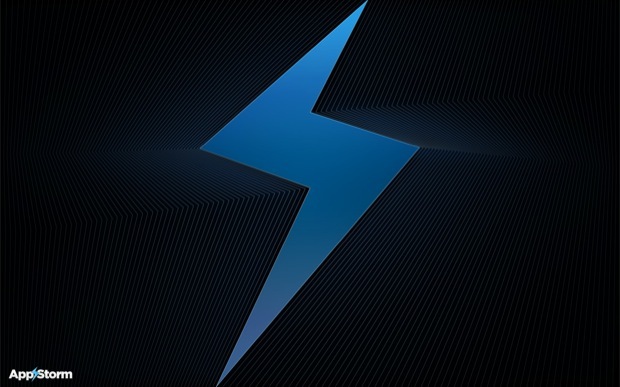 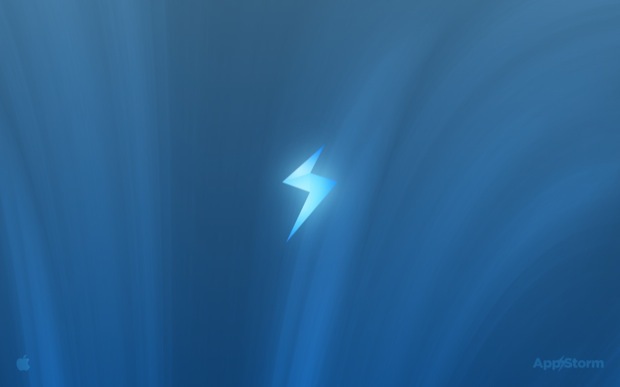 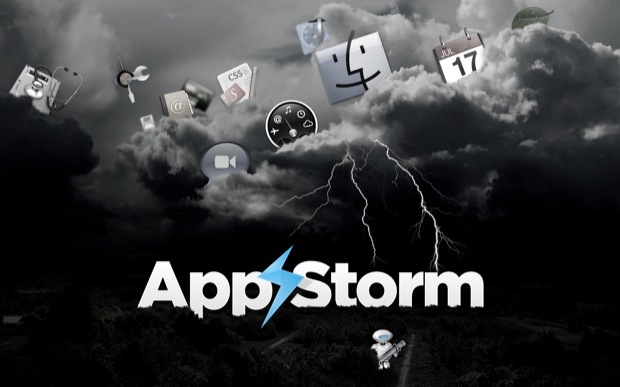 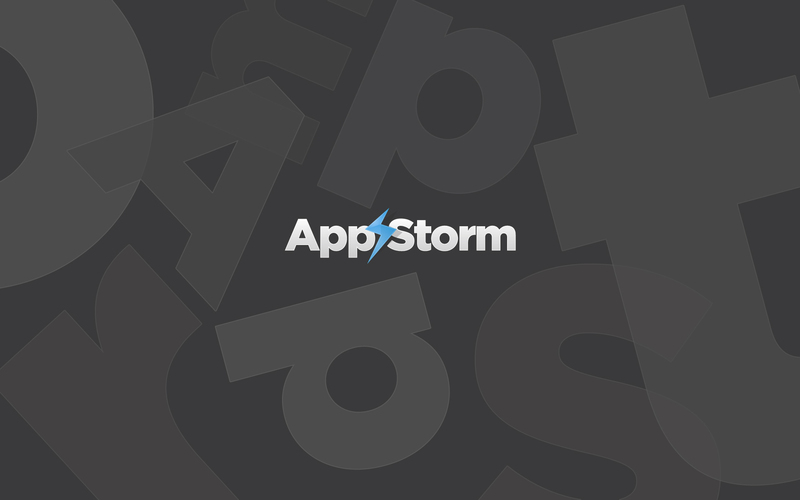 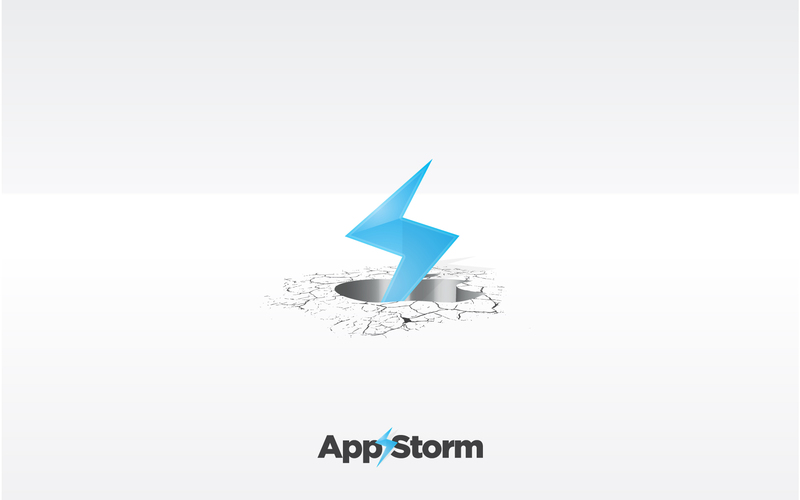 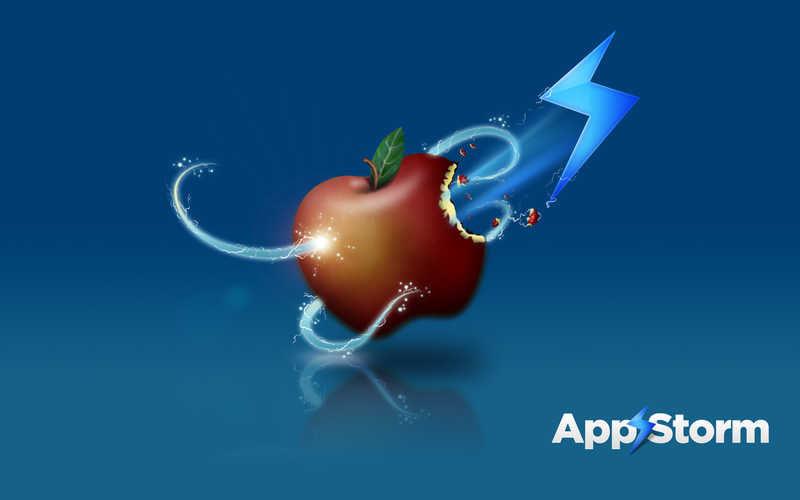 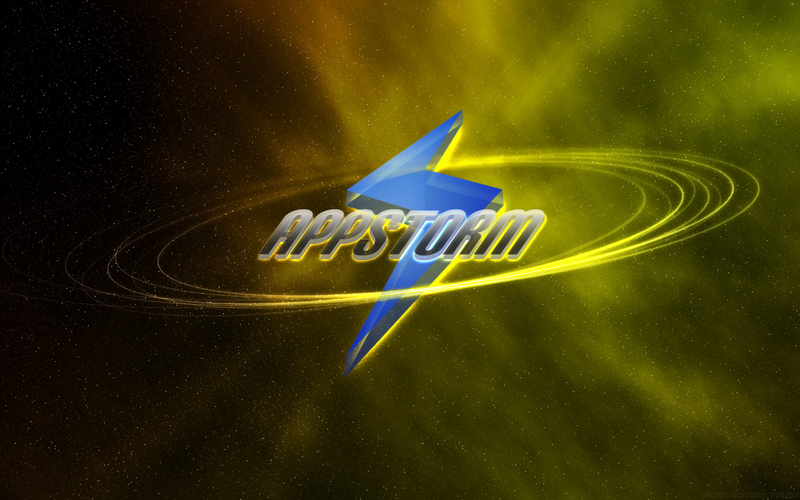 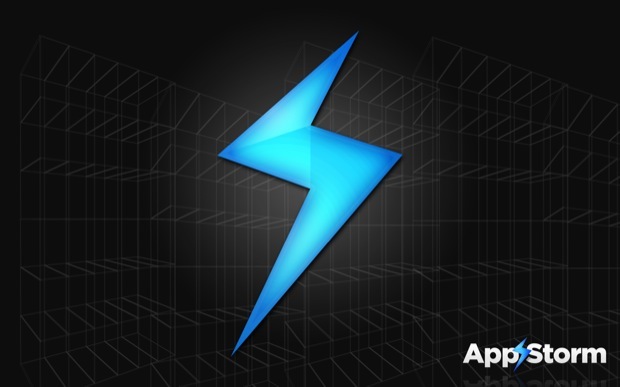 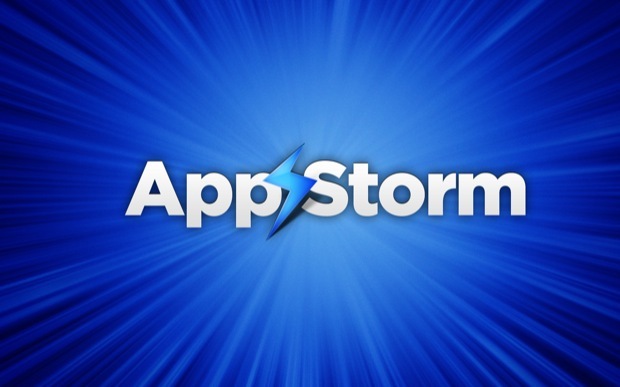 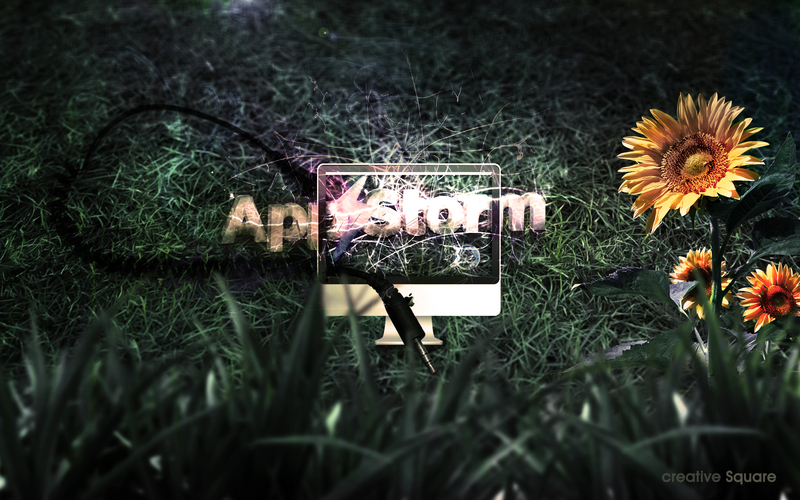 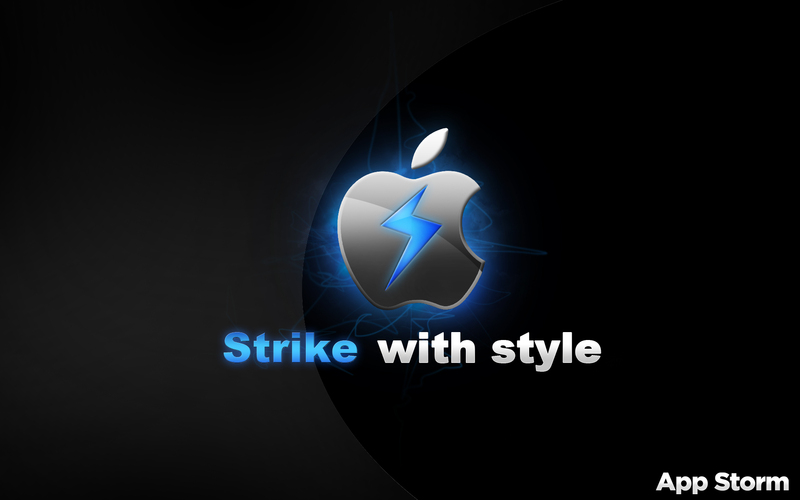 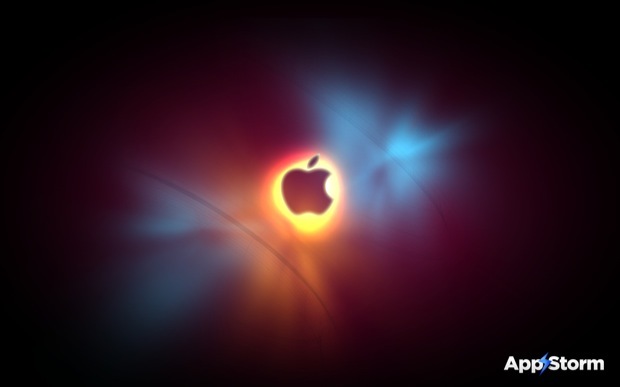 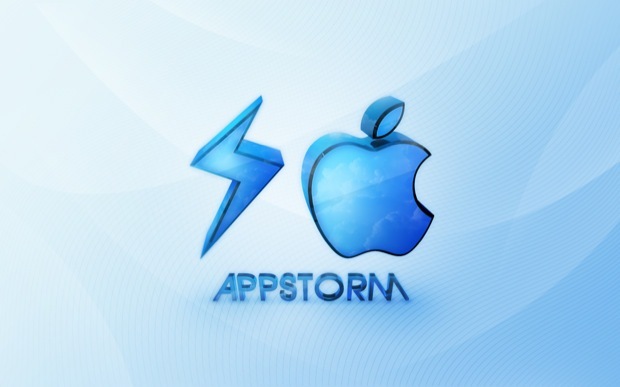 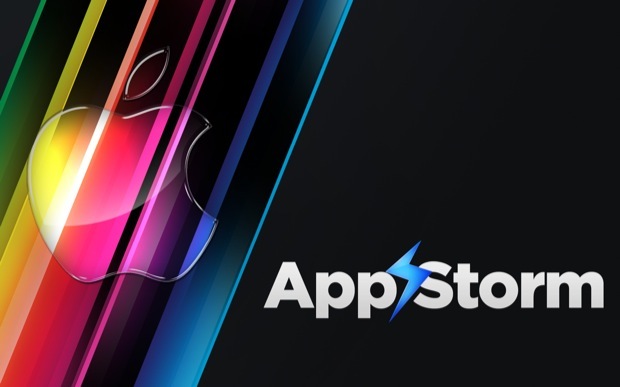 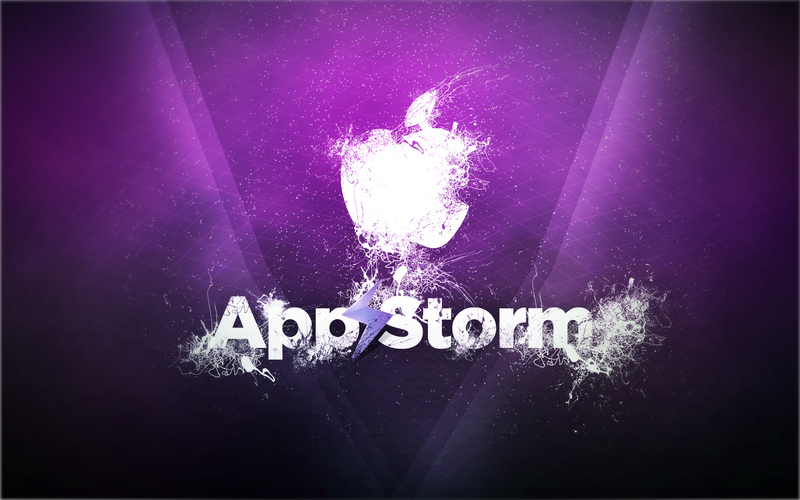 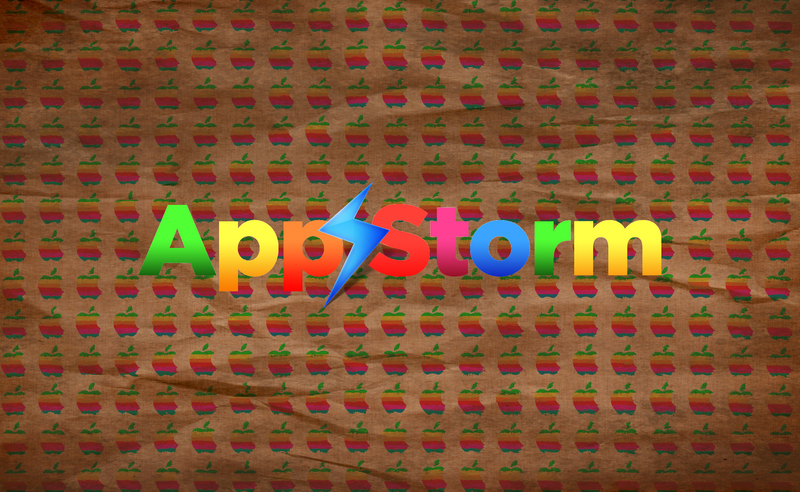 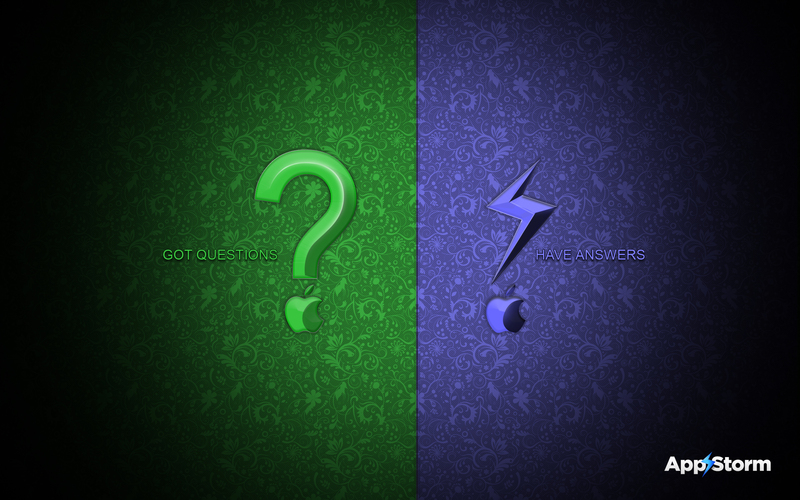 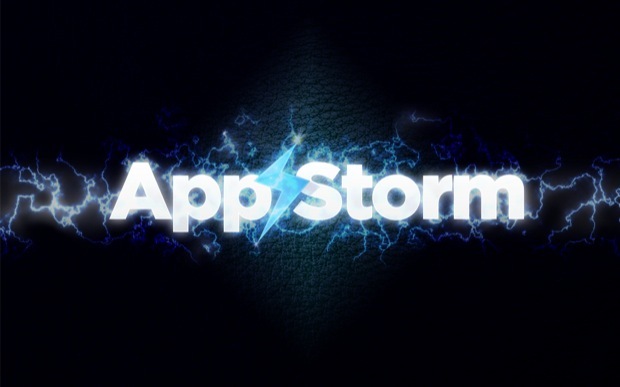 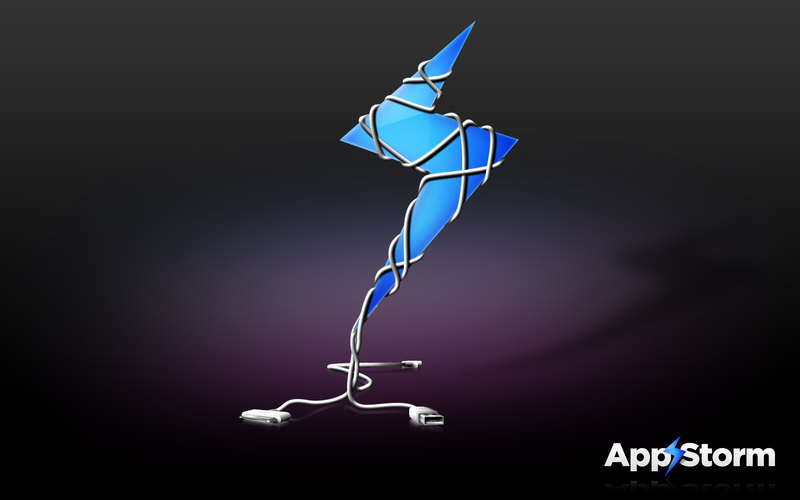 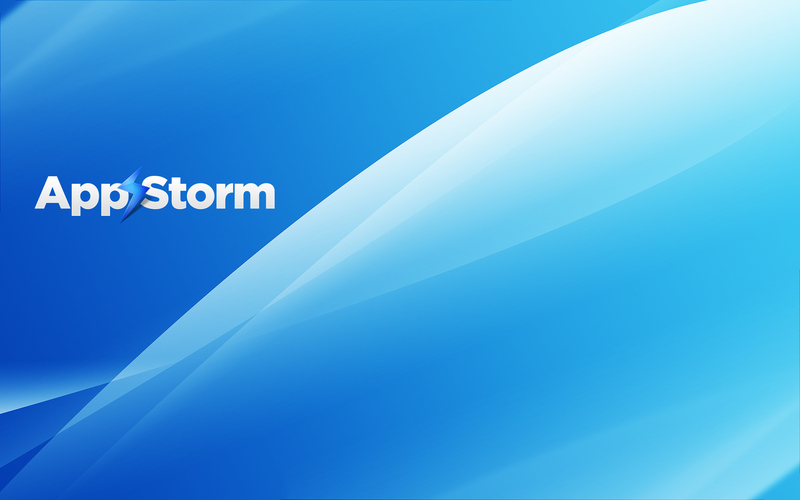 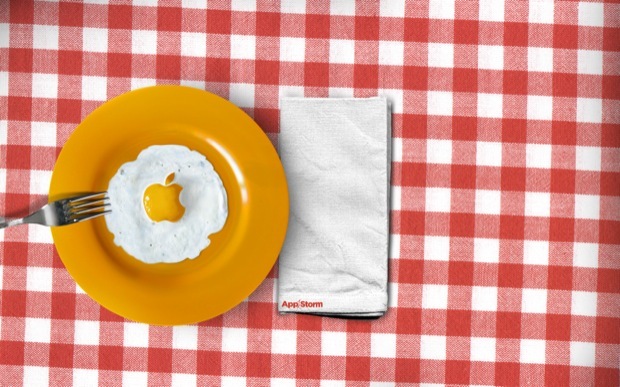 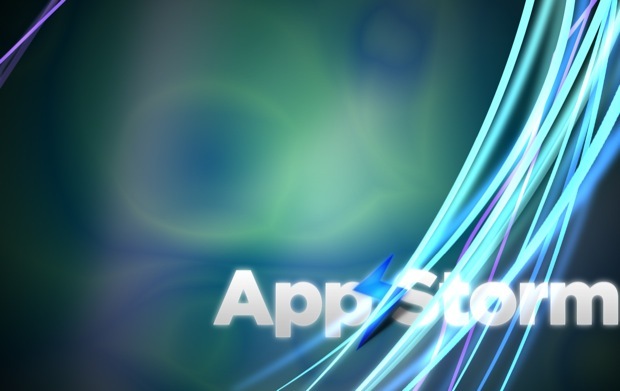 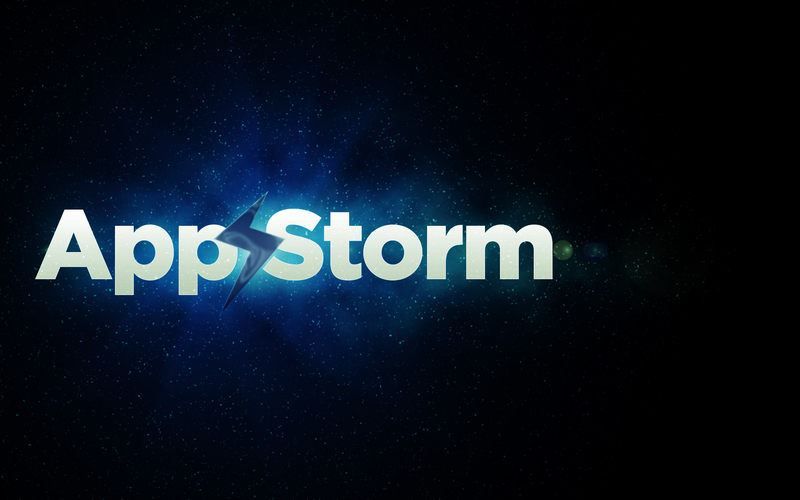 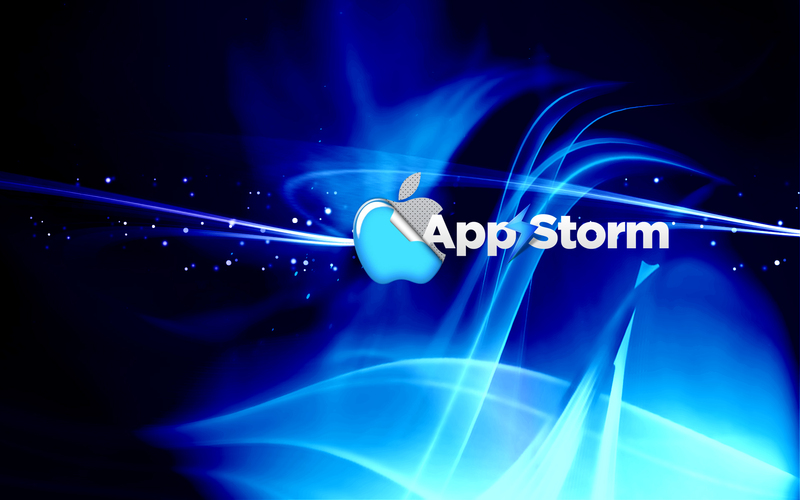 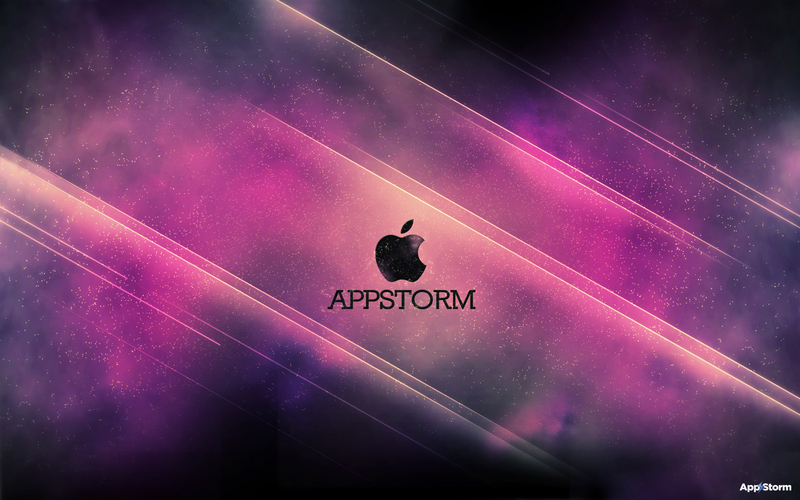 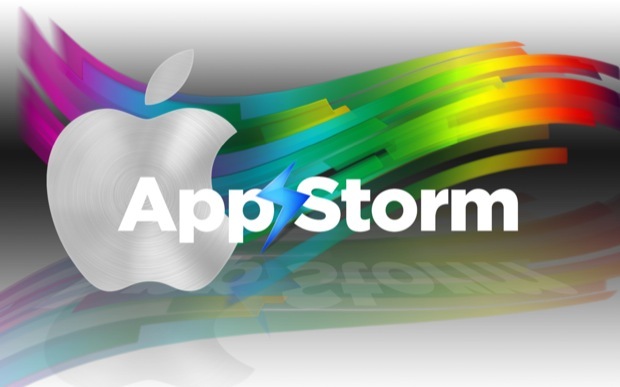 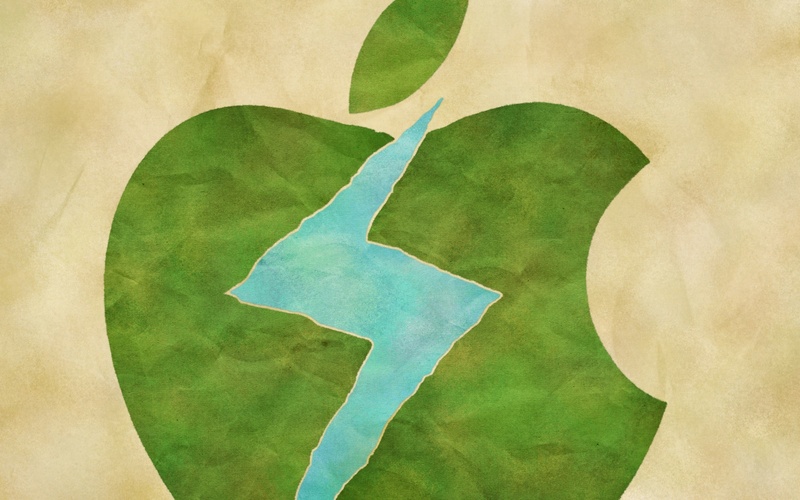 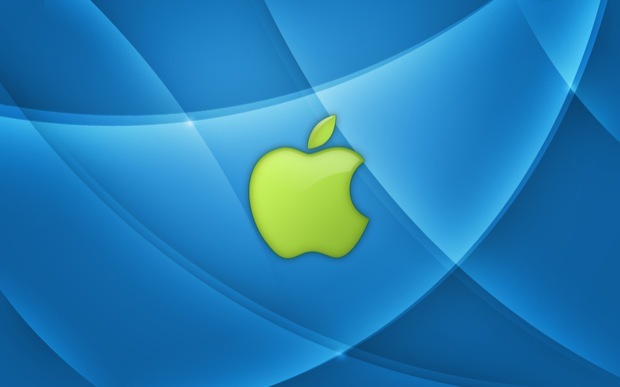 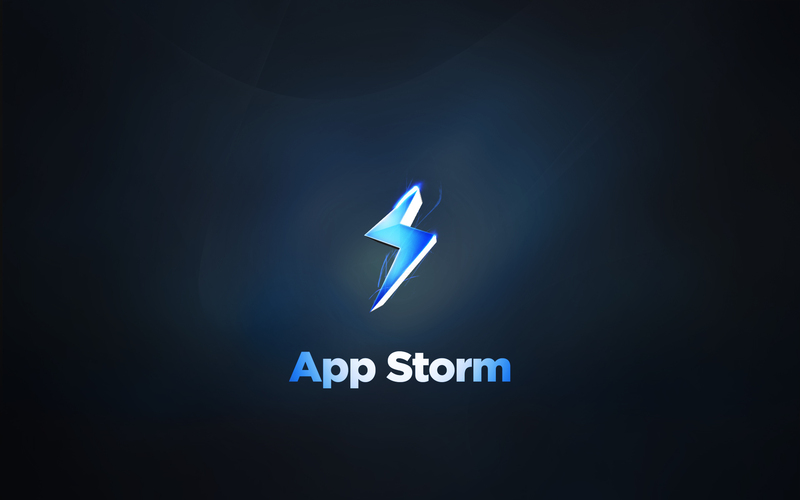 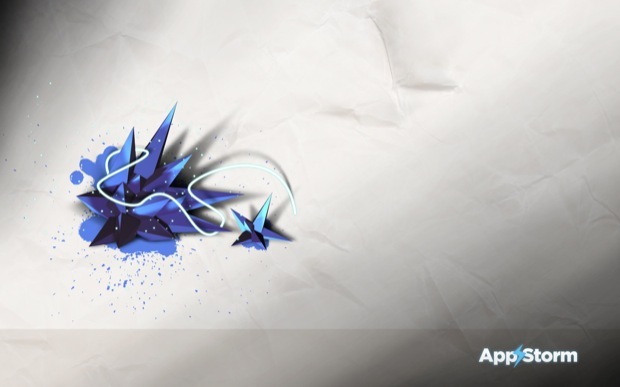 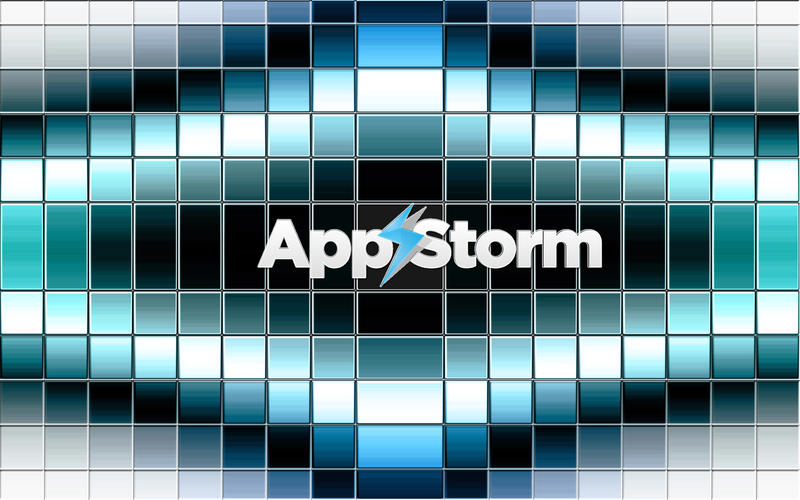 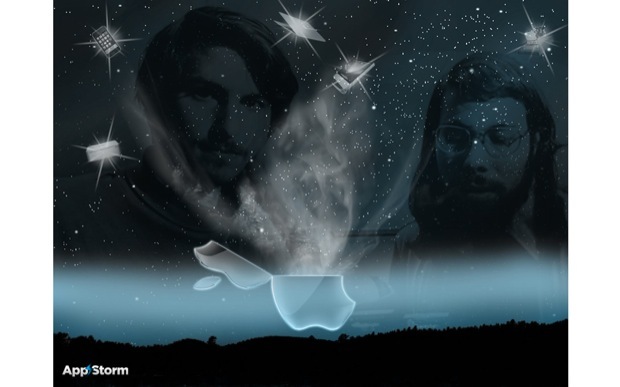 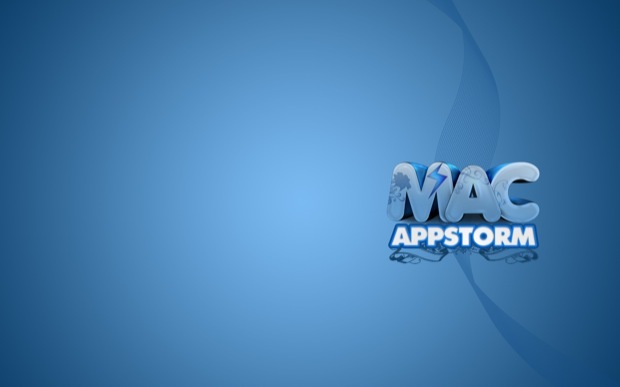 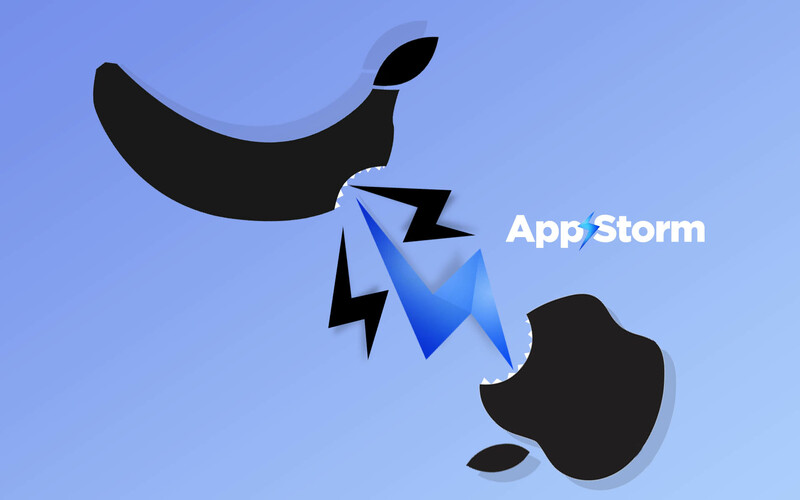 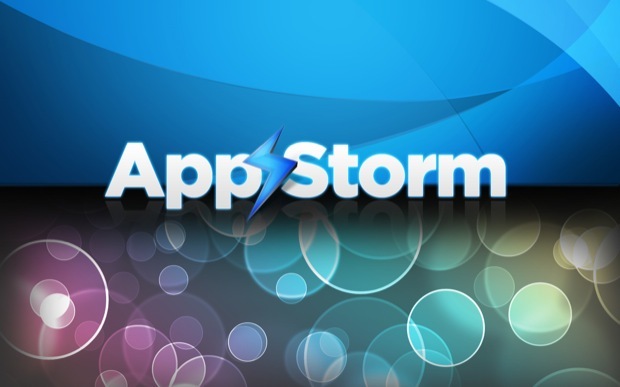 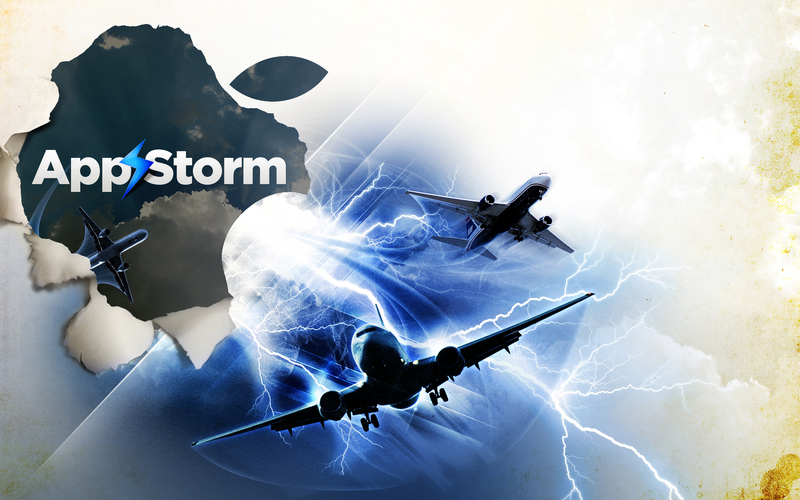 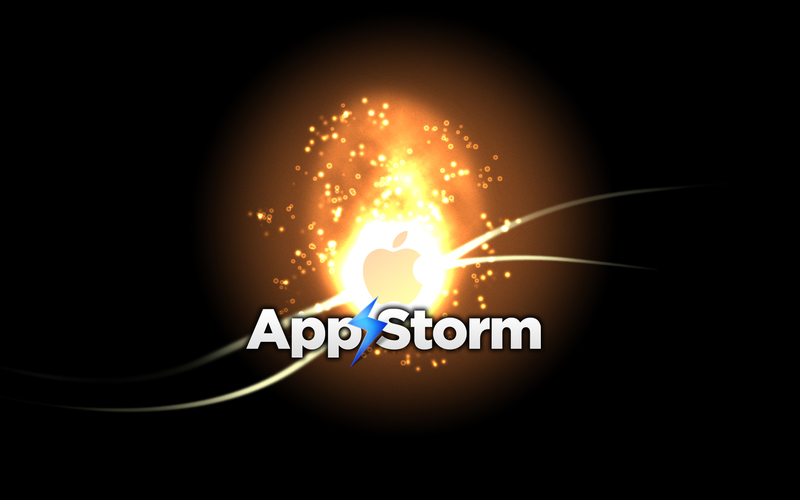 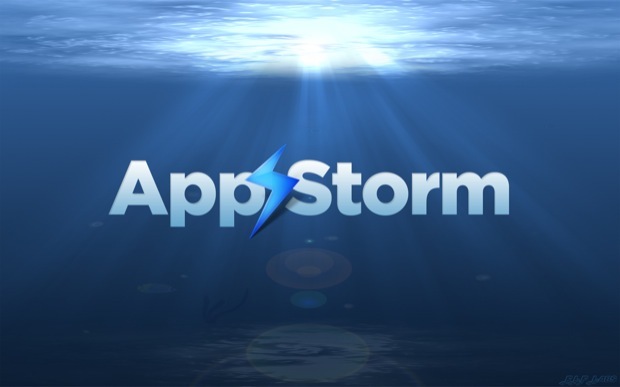 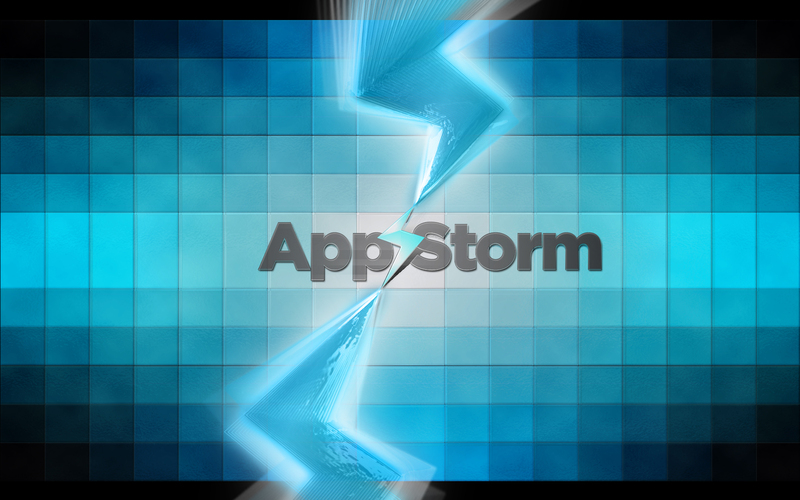 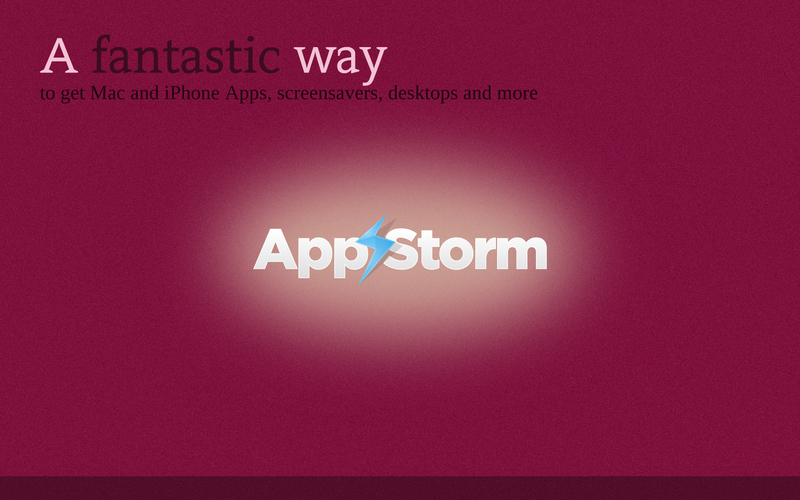 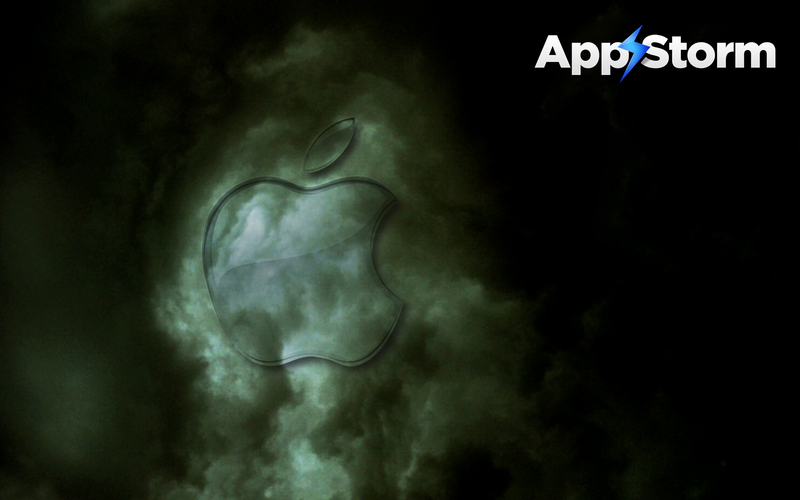 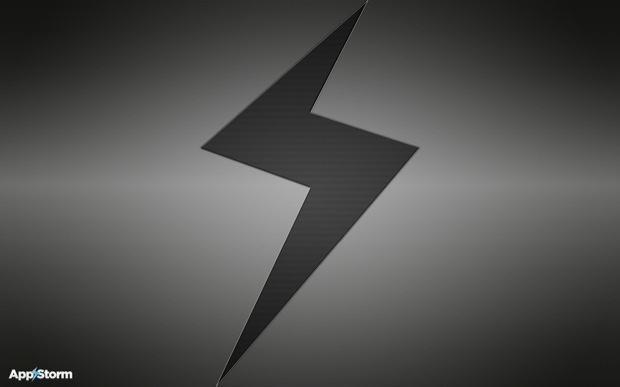 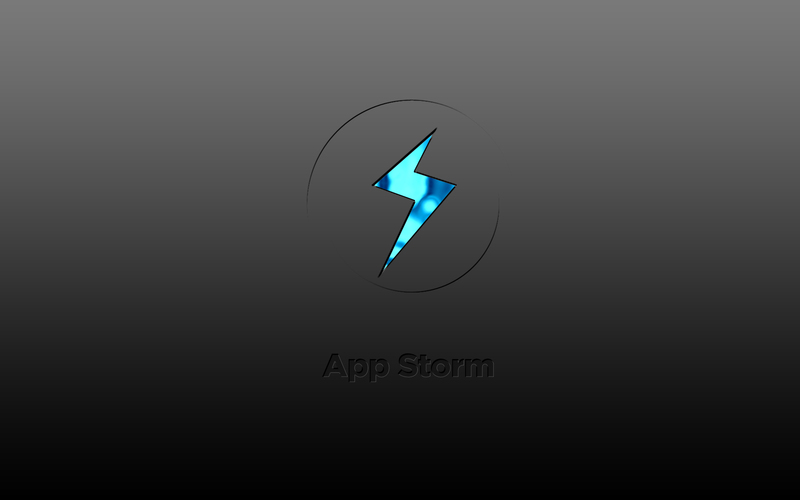 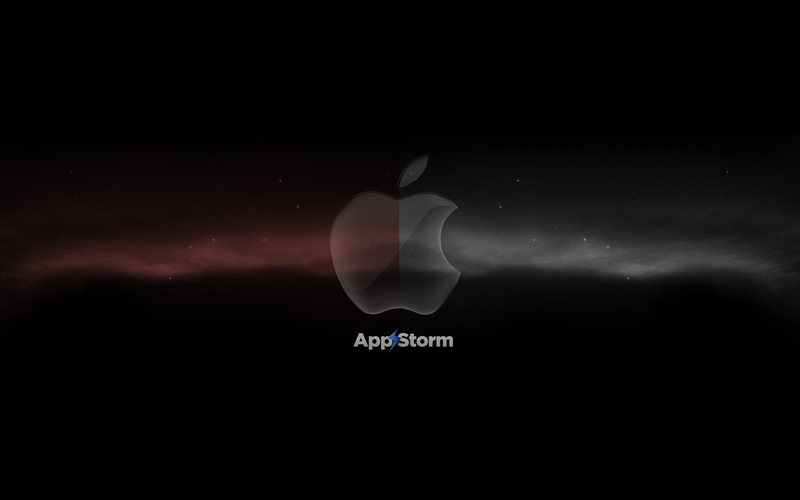 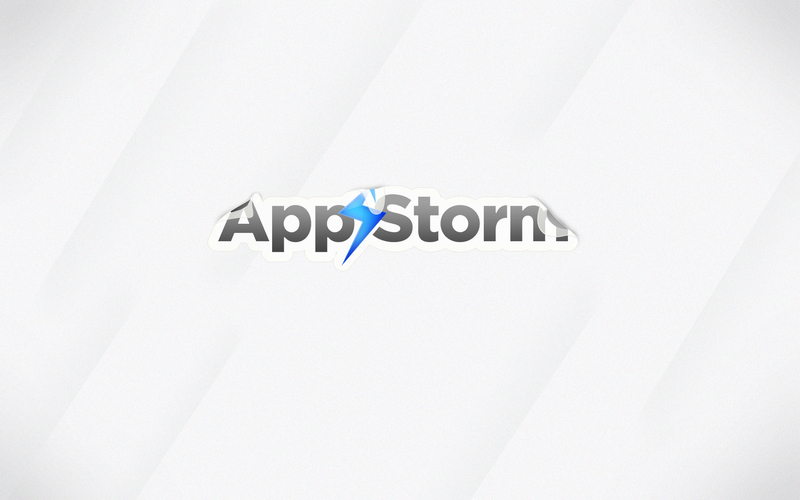 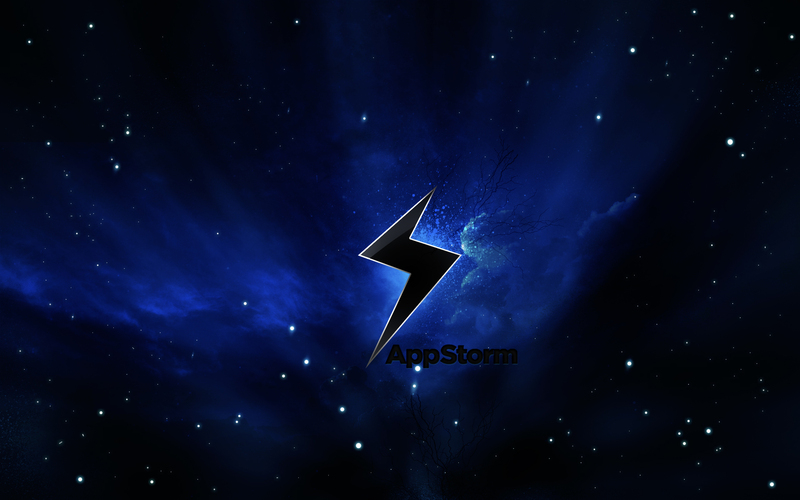 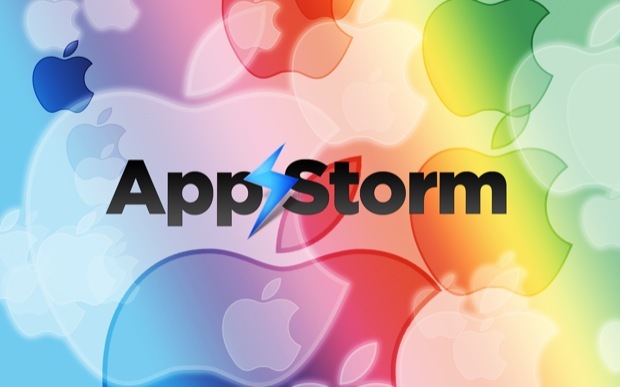 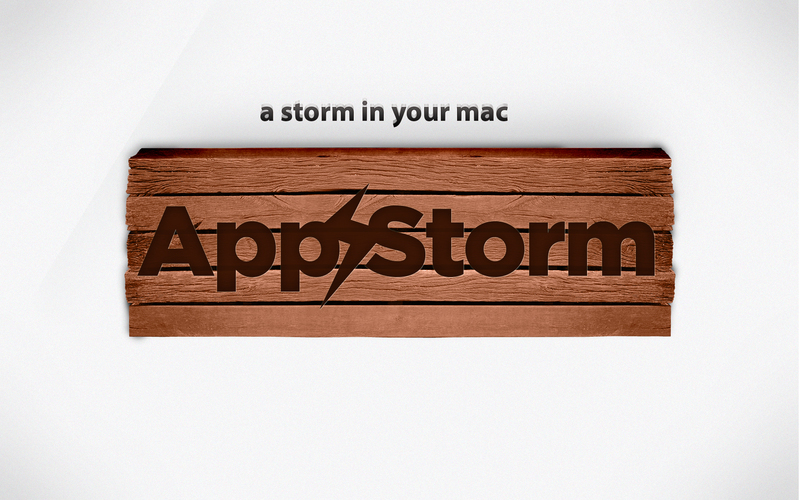 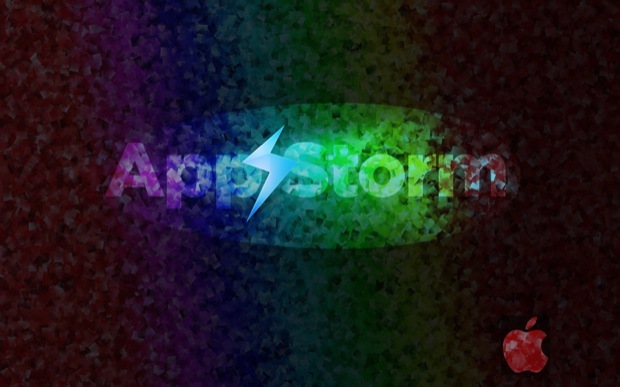 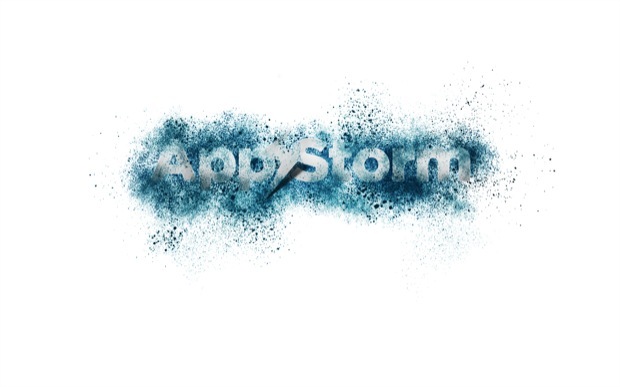 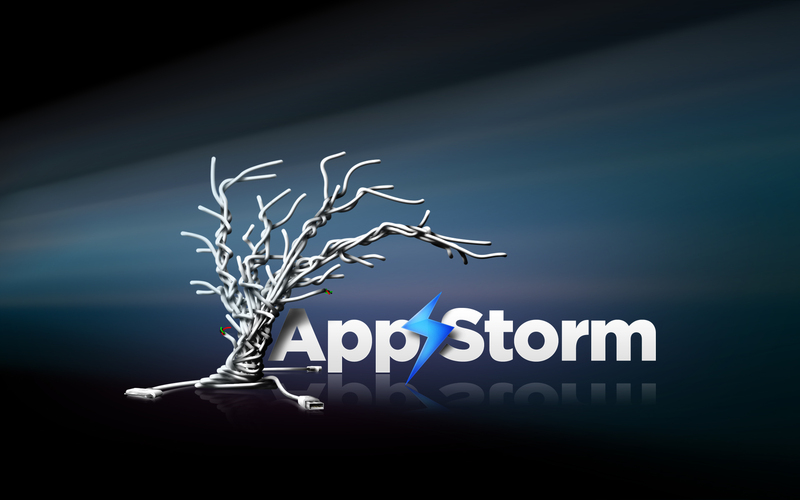 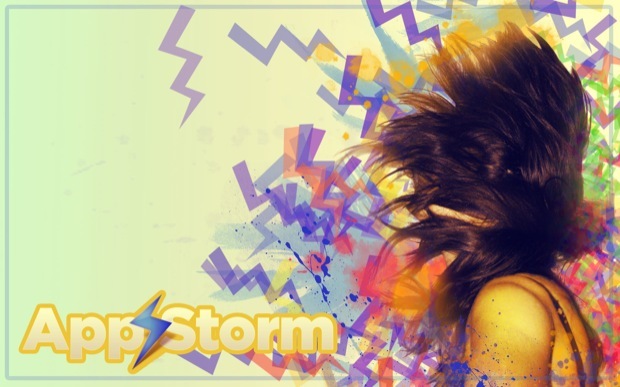 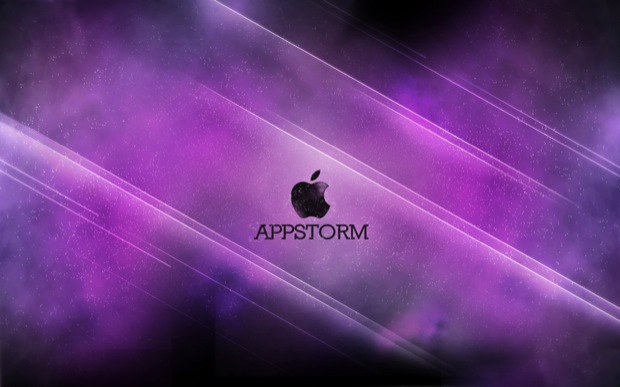 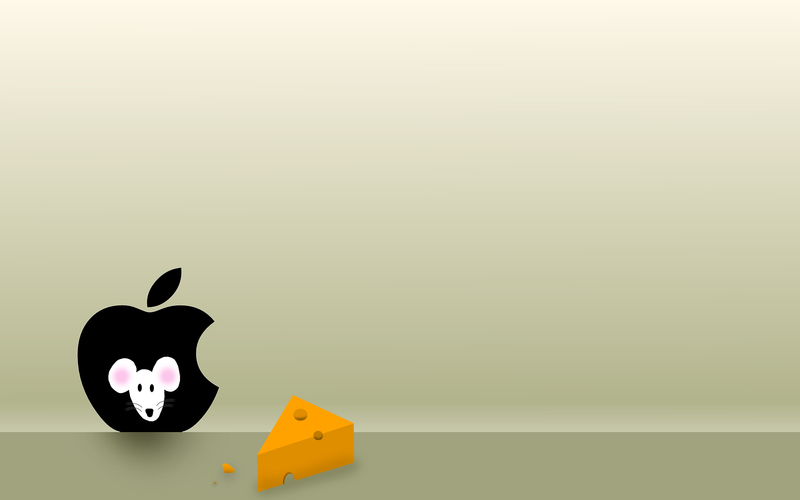 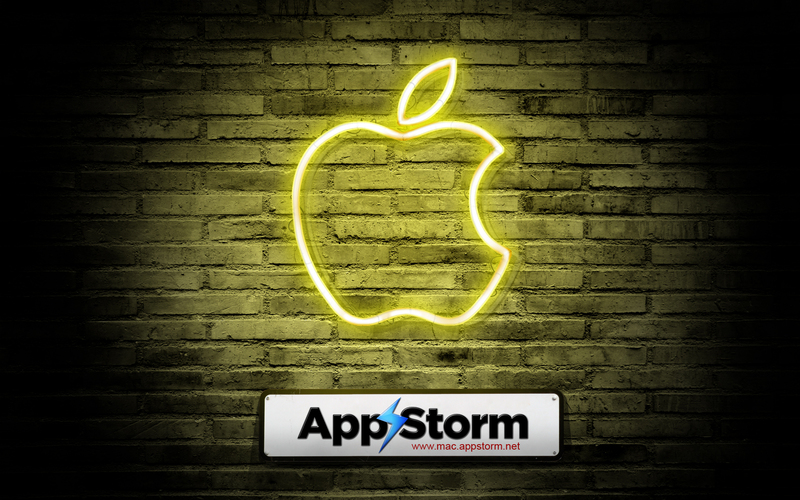 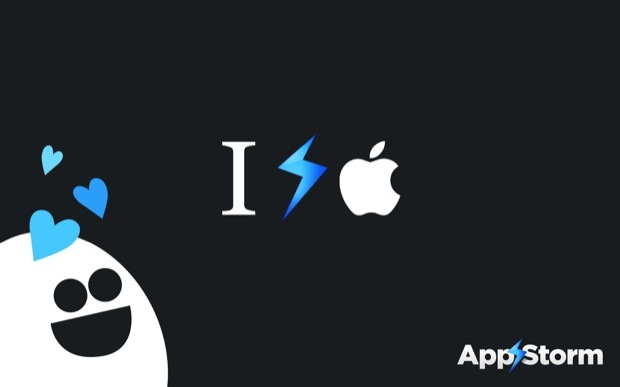 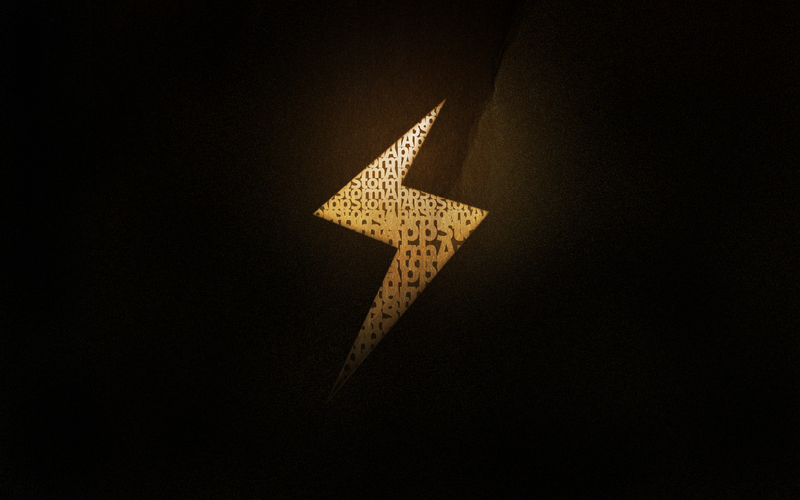 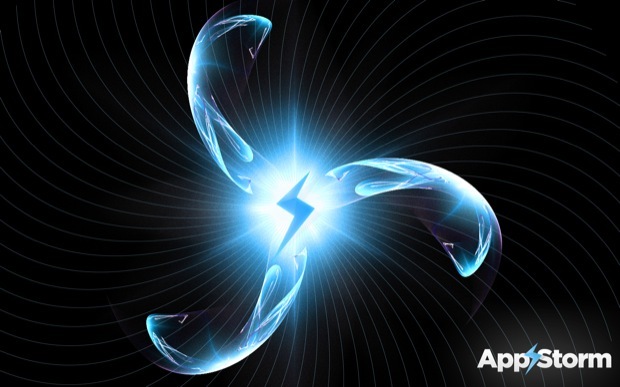 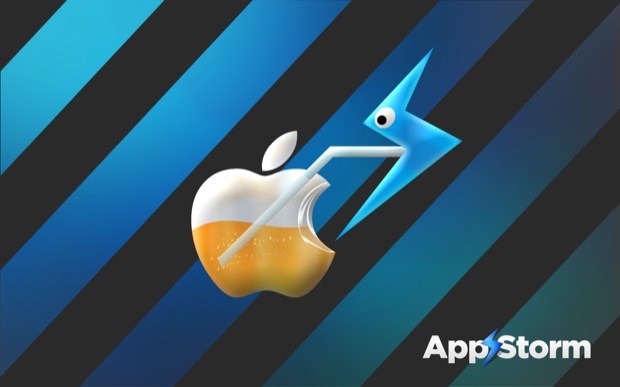 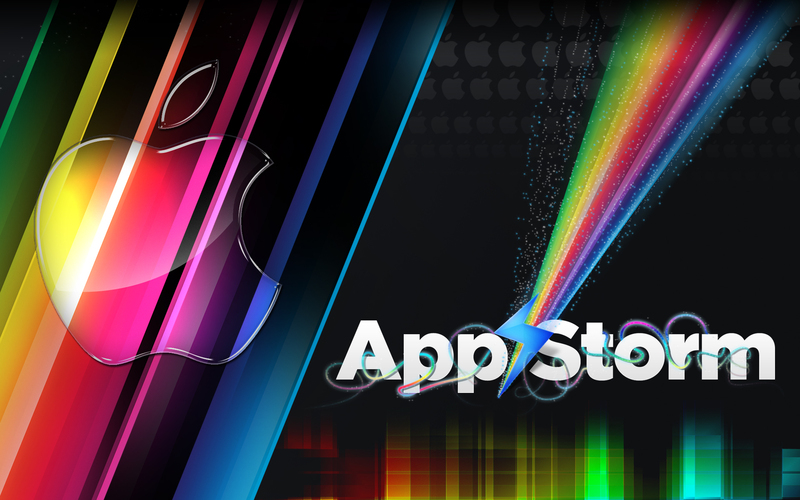 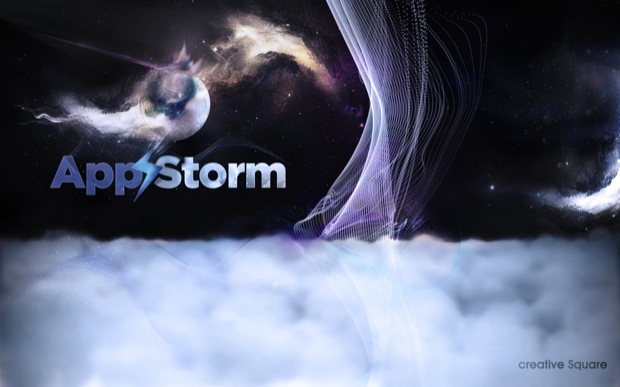 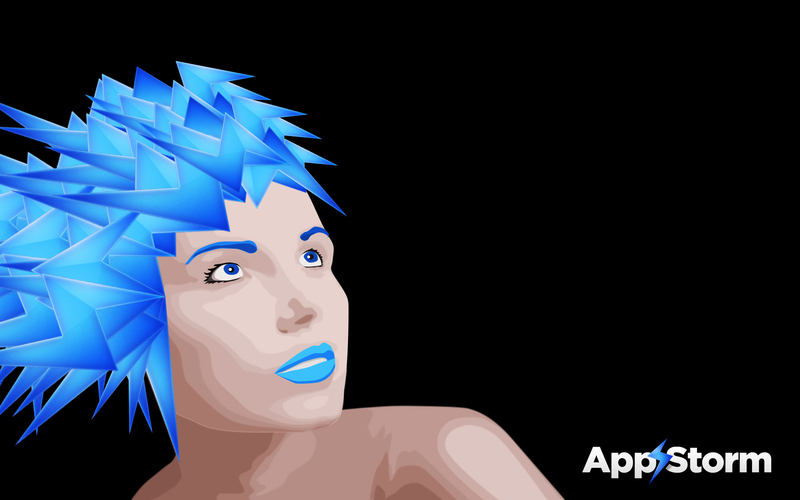 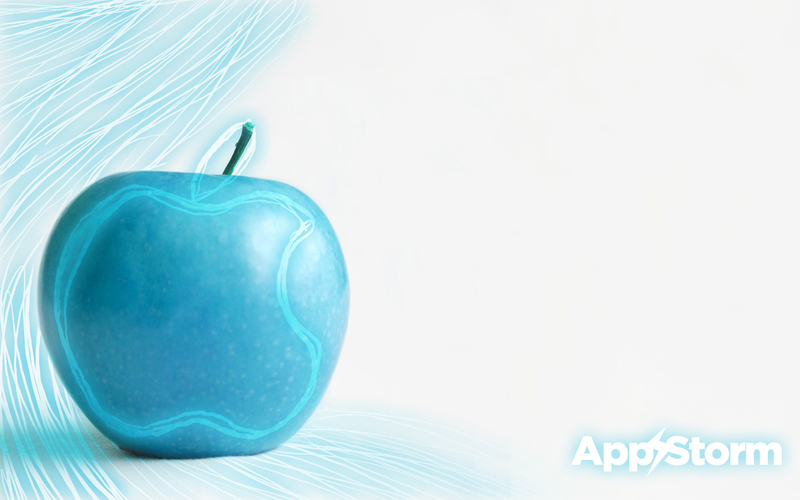 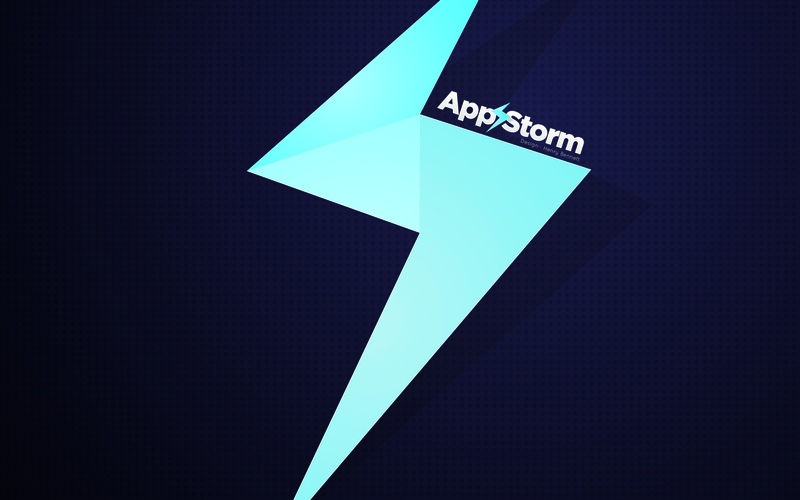 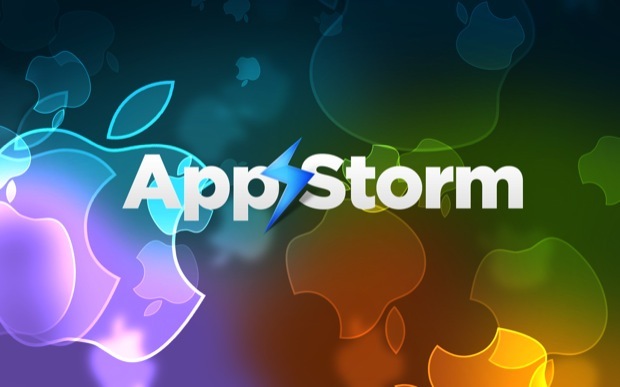 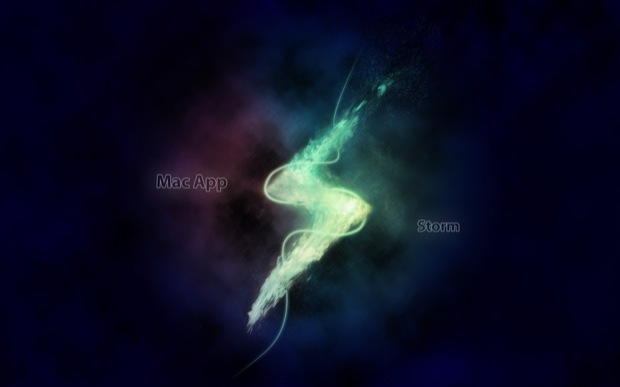 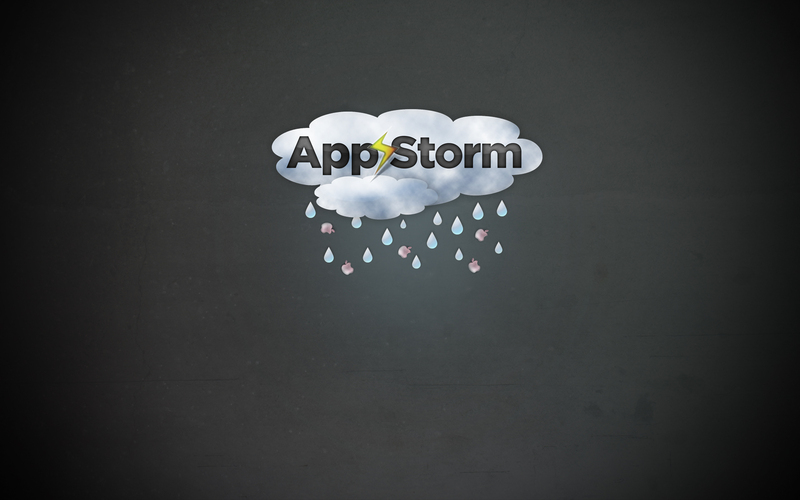 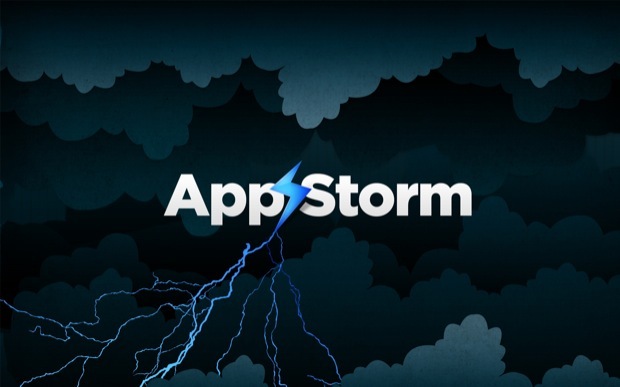 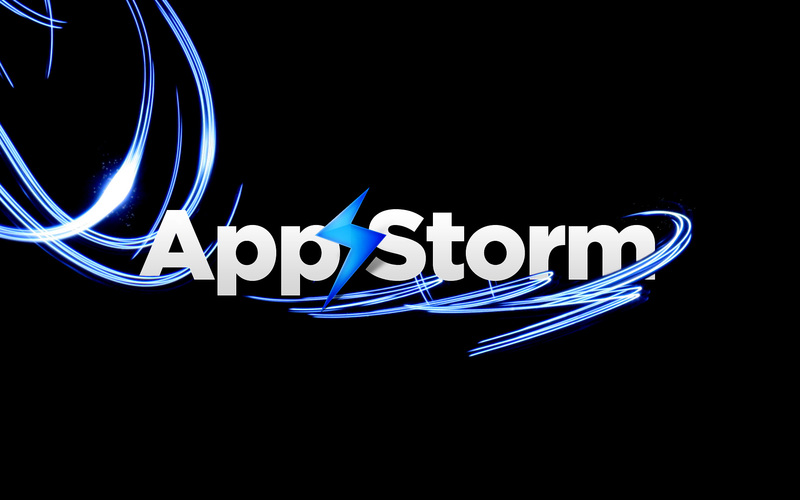 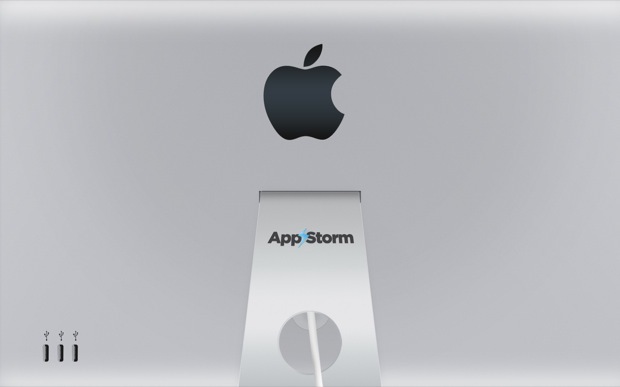 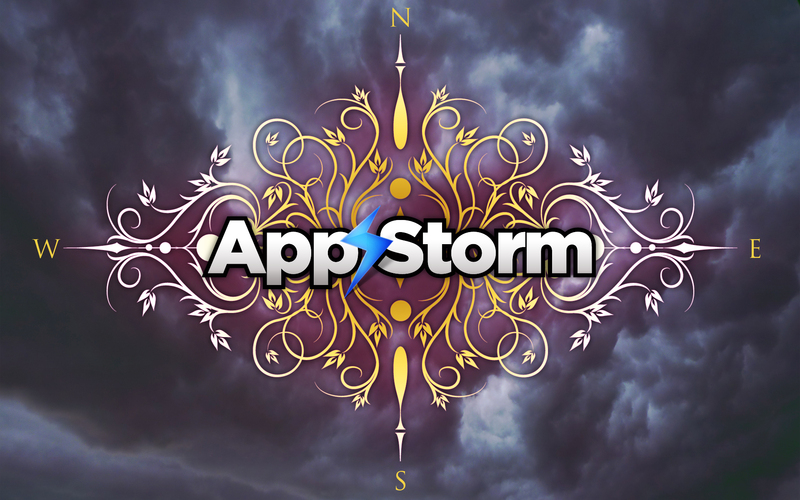 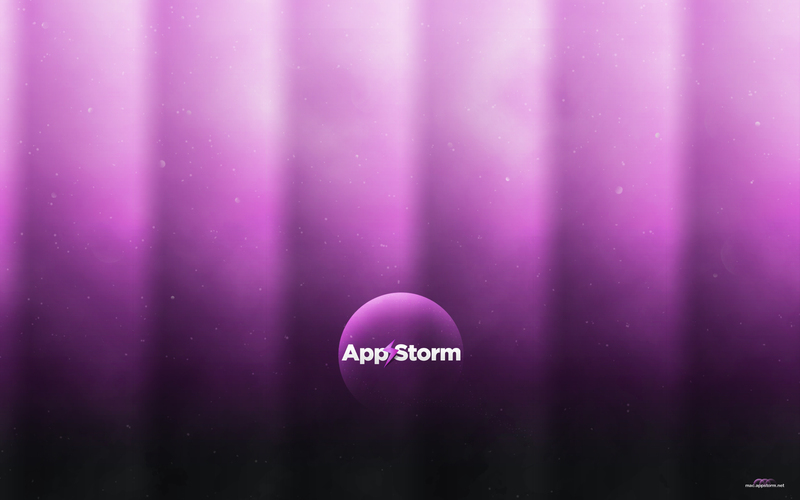 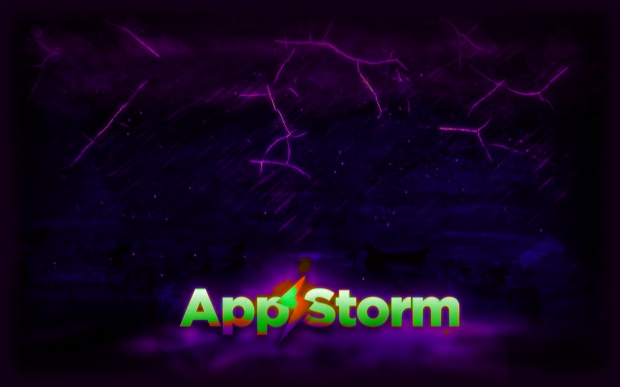 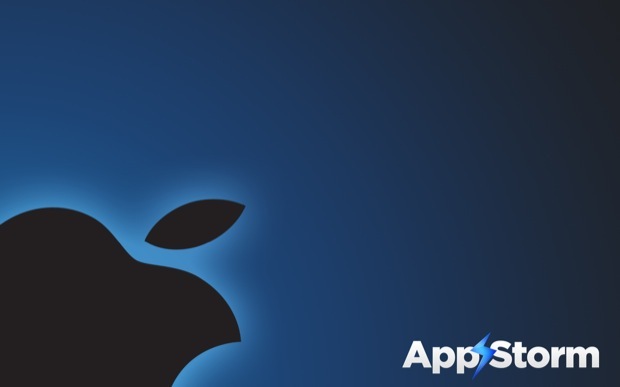 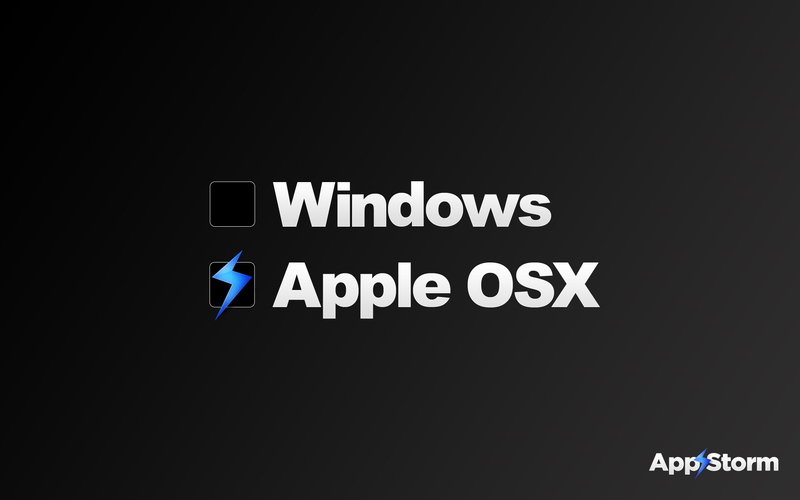 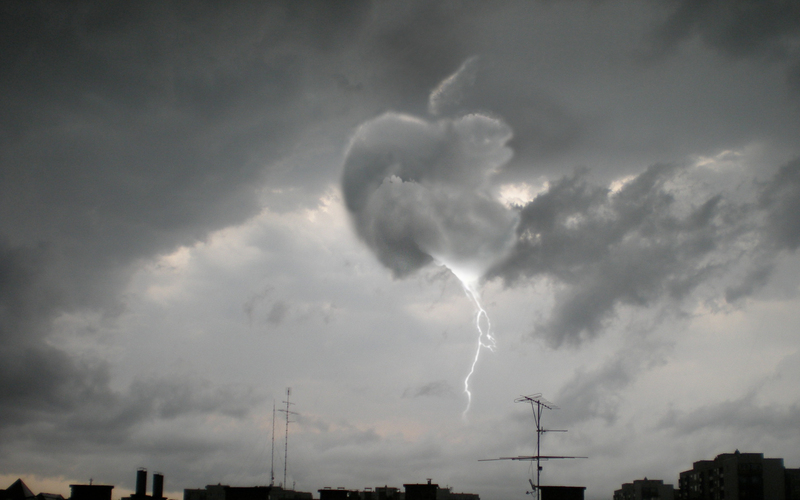 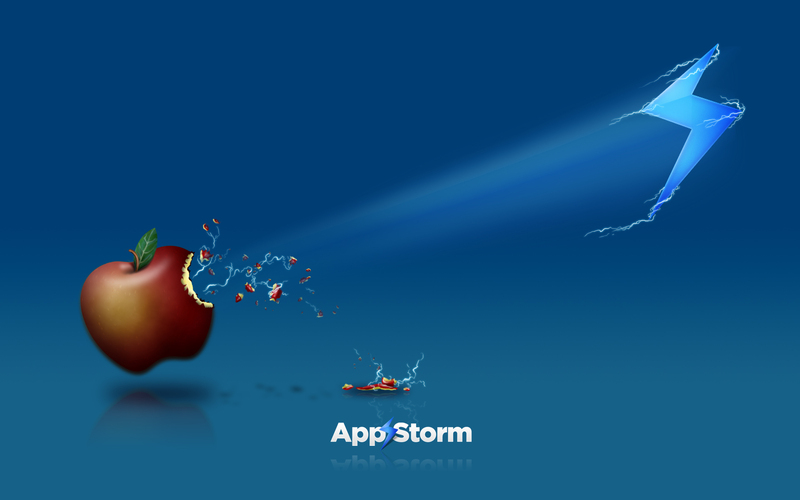 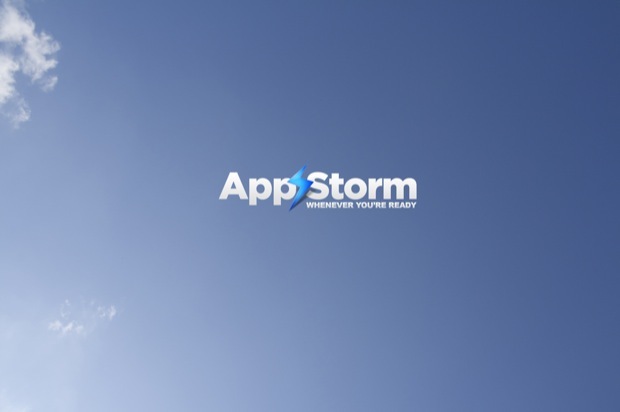 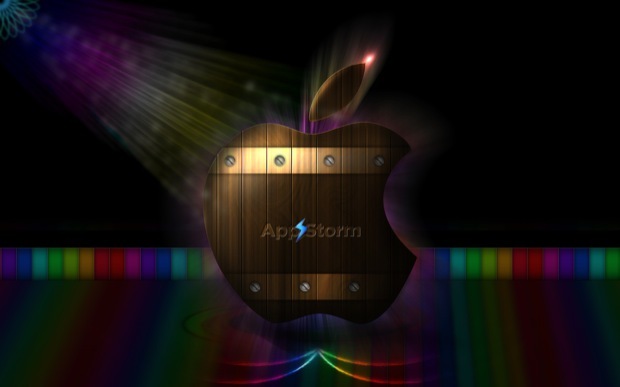 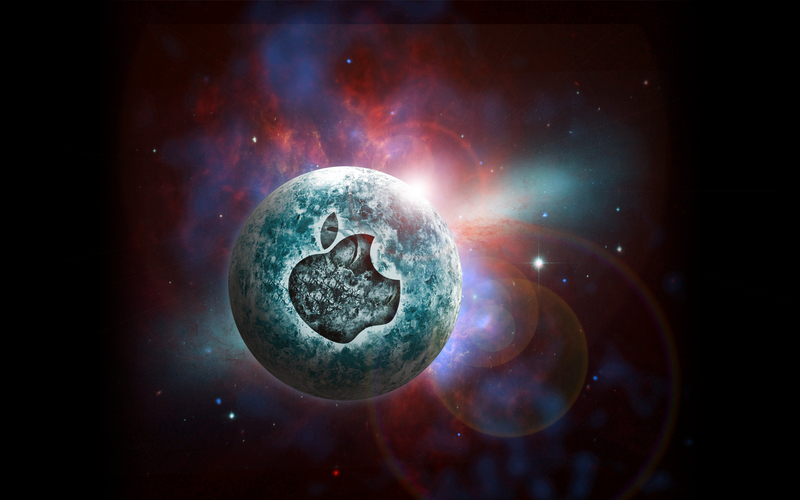 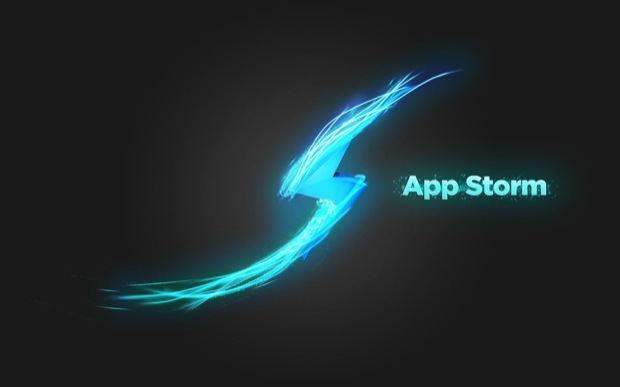 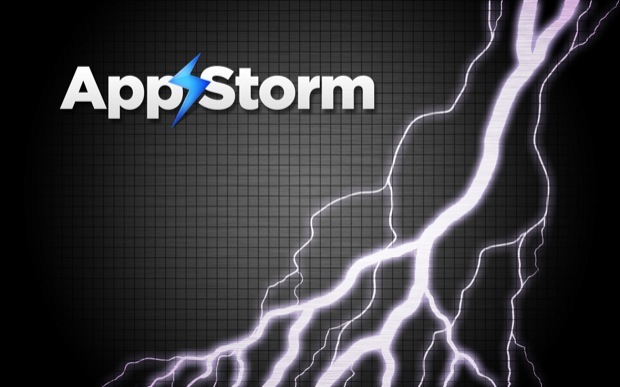 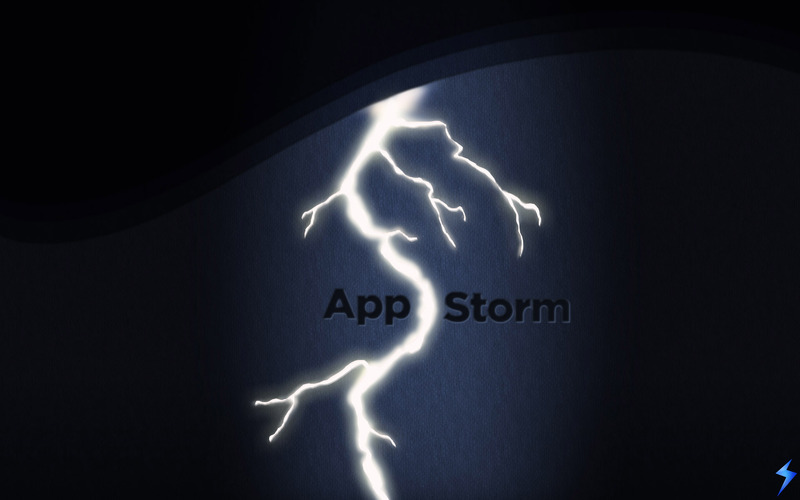 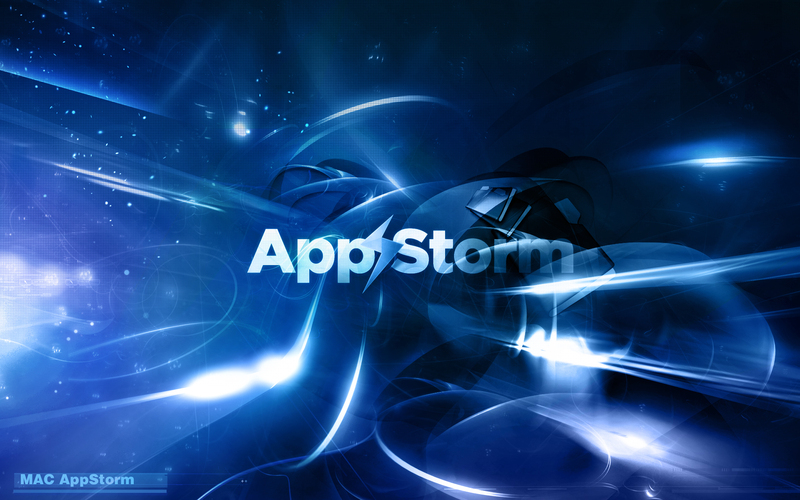 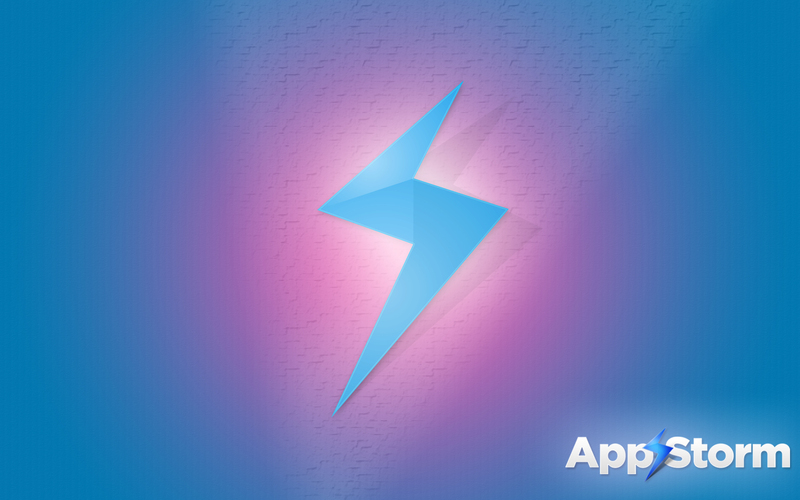 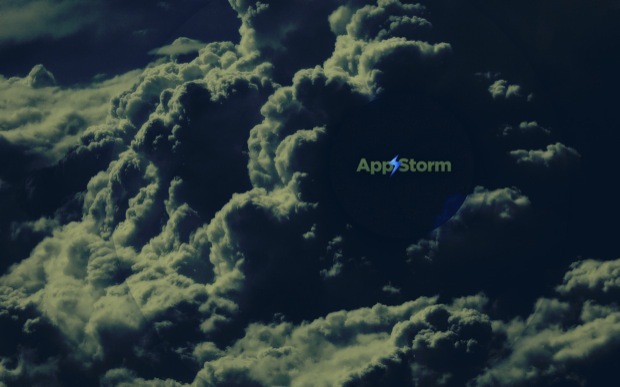 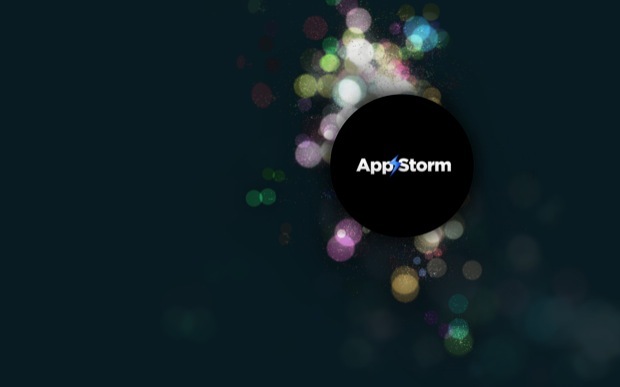 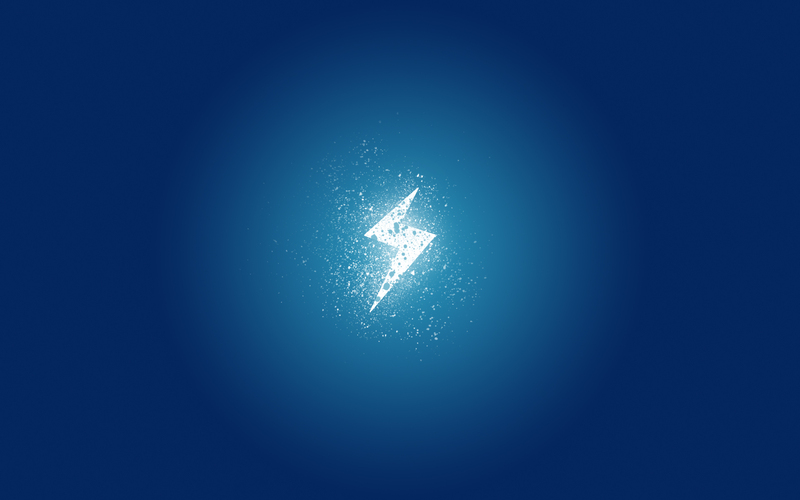 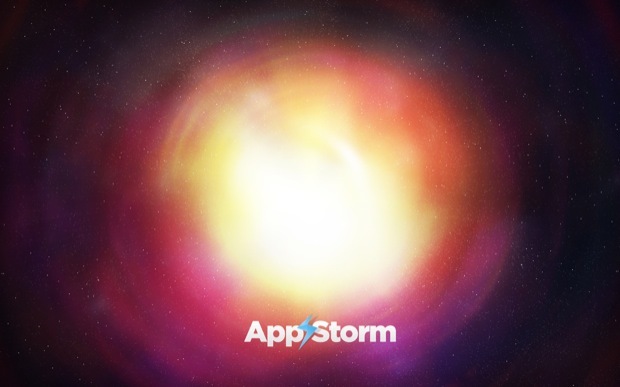 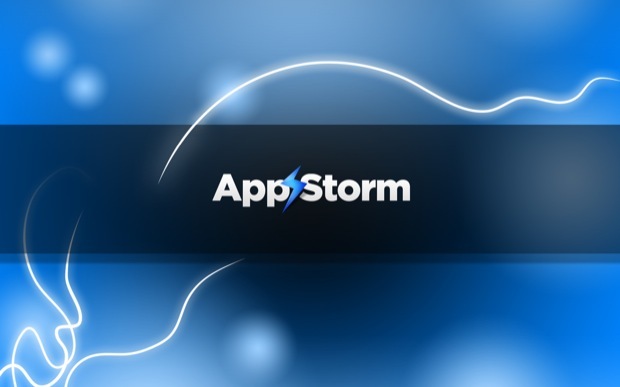 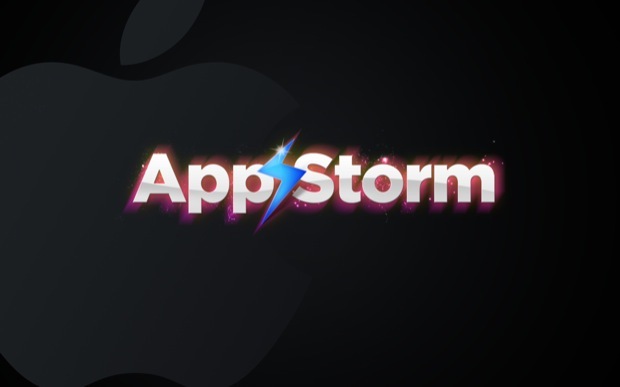 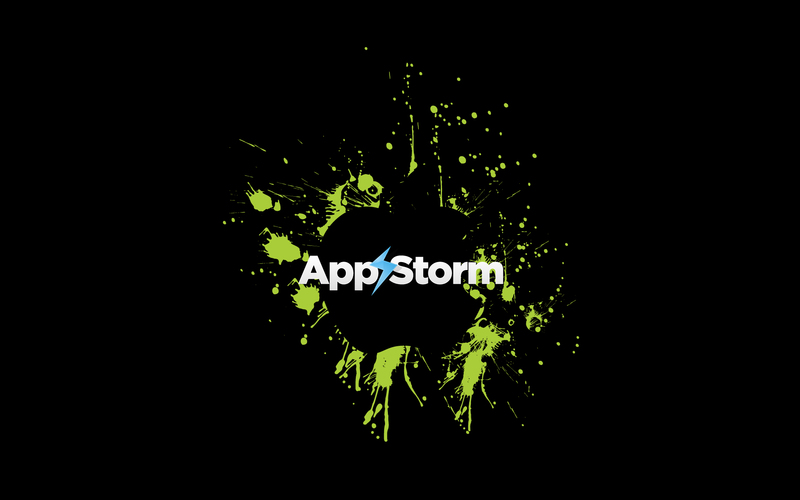 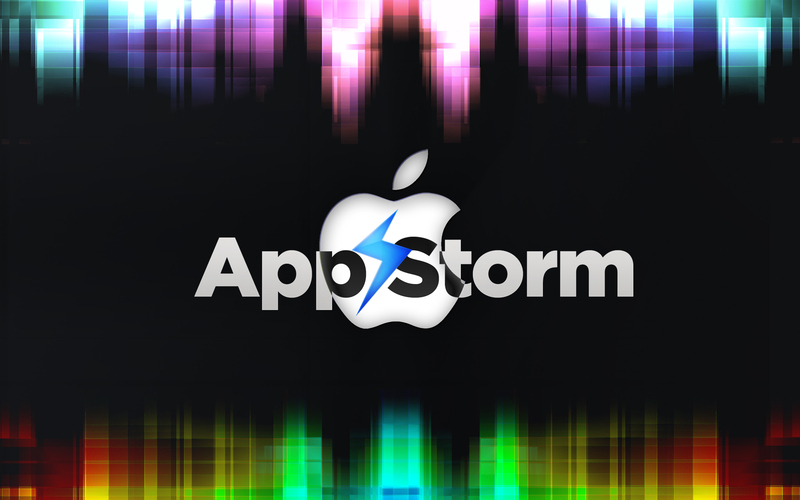 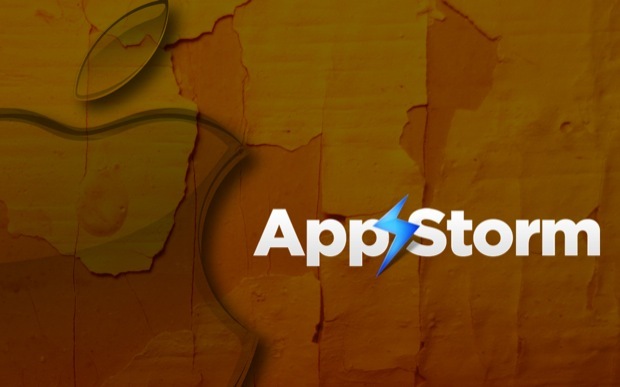 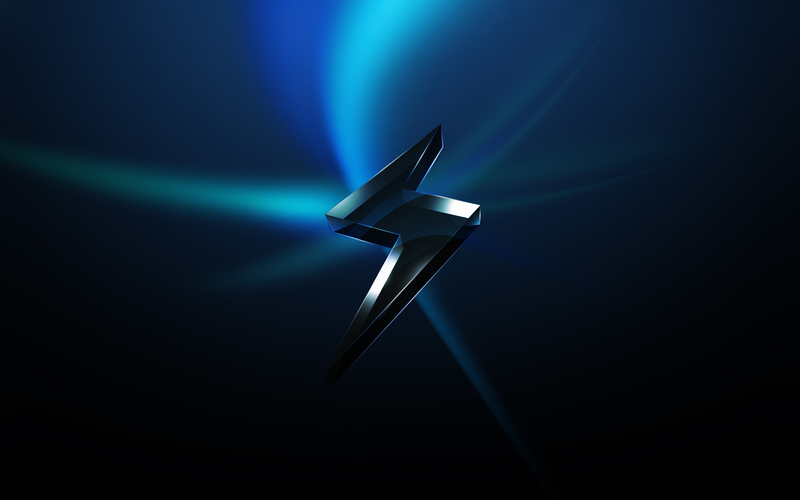 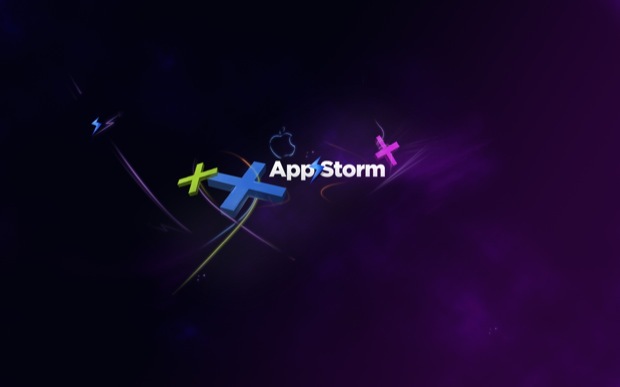 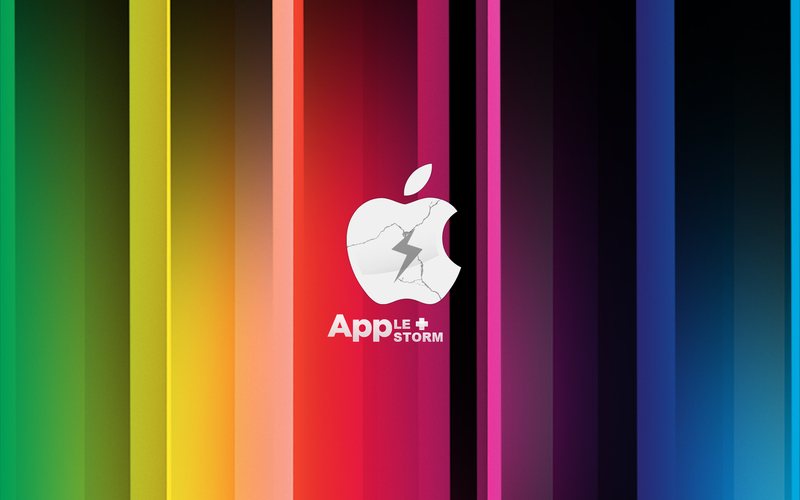 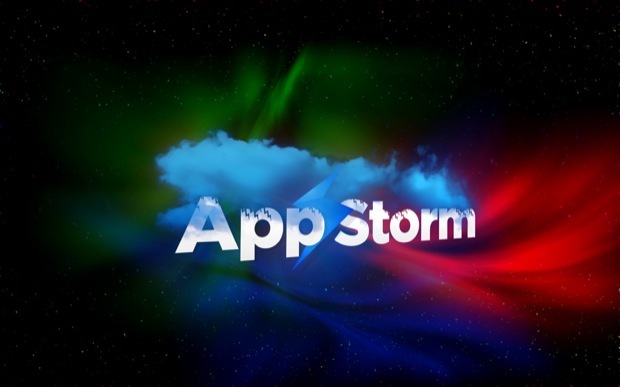 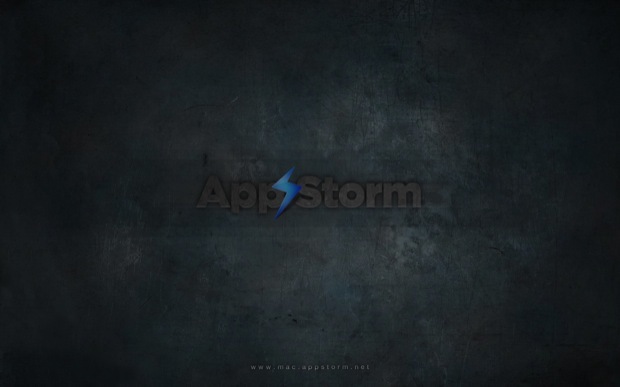 Feel free to follow Mac AppStorm on Twitter or RSS to be notified of future roundups and competitions!